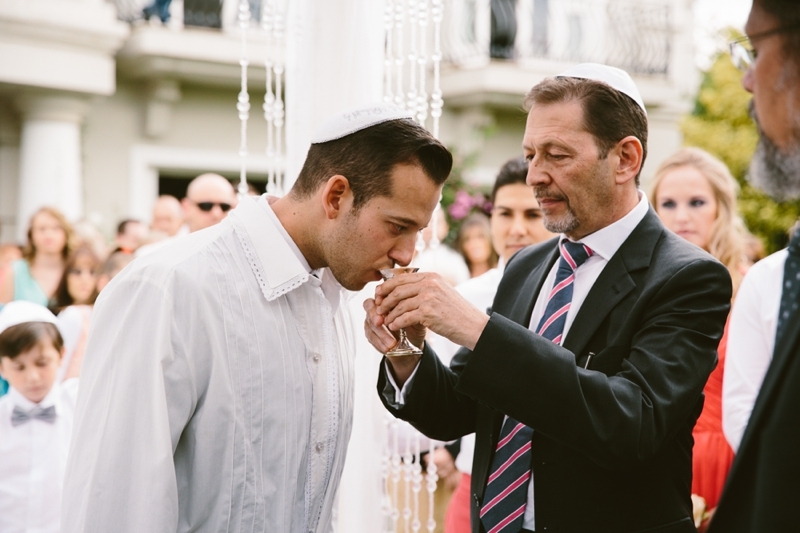 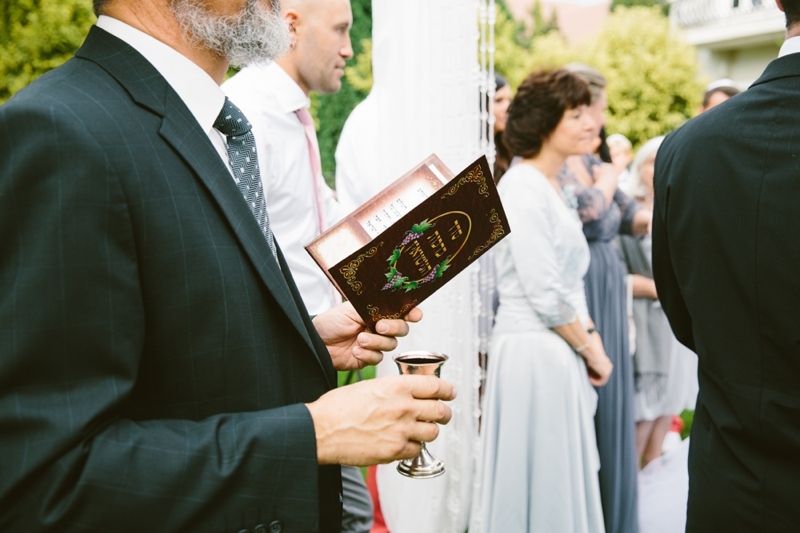 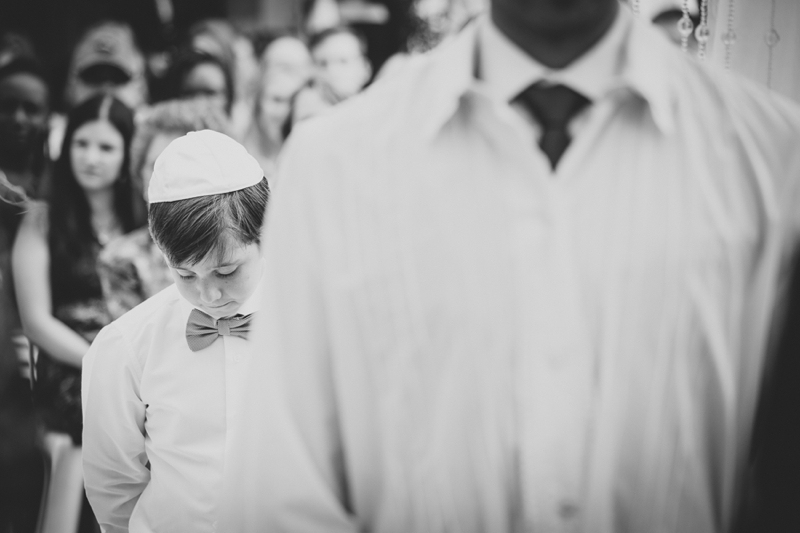 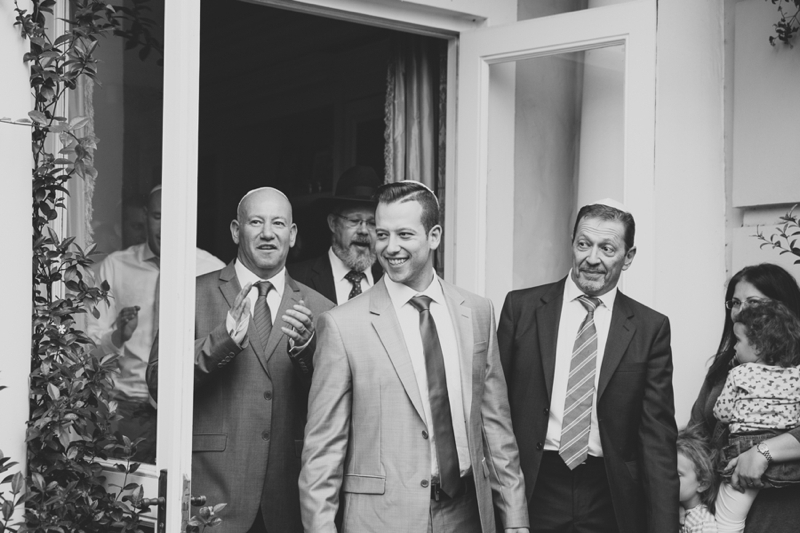 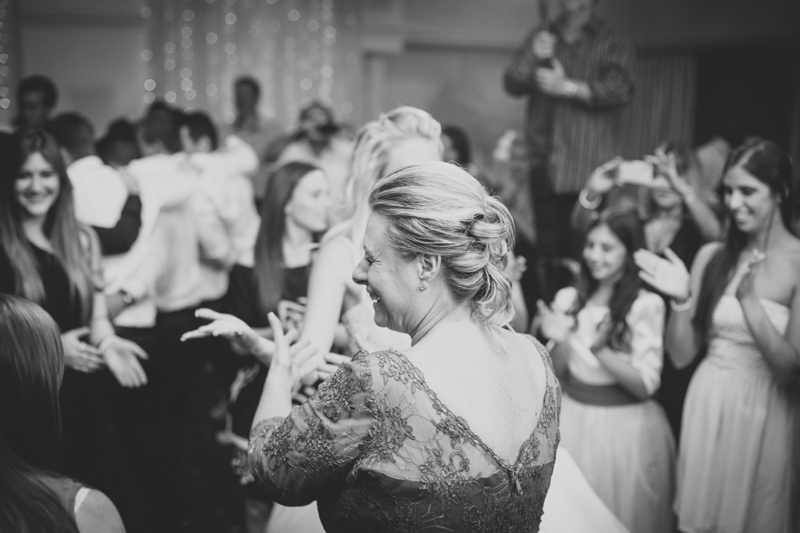 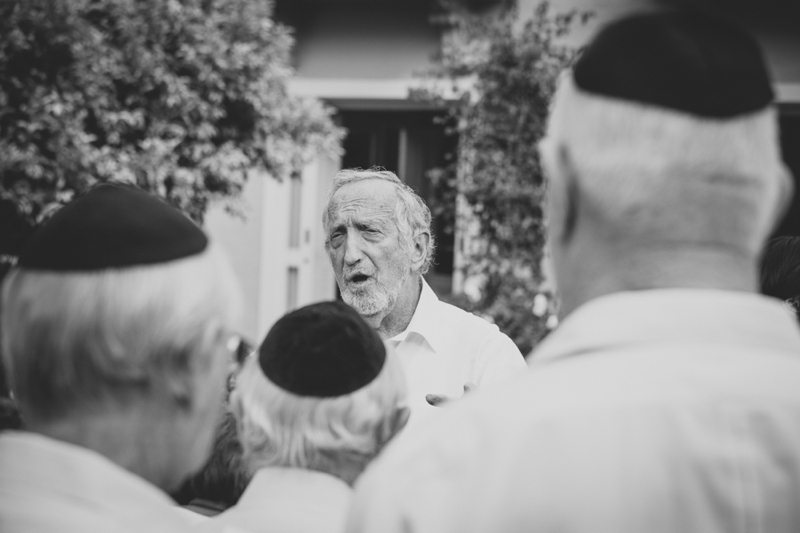 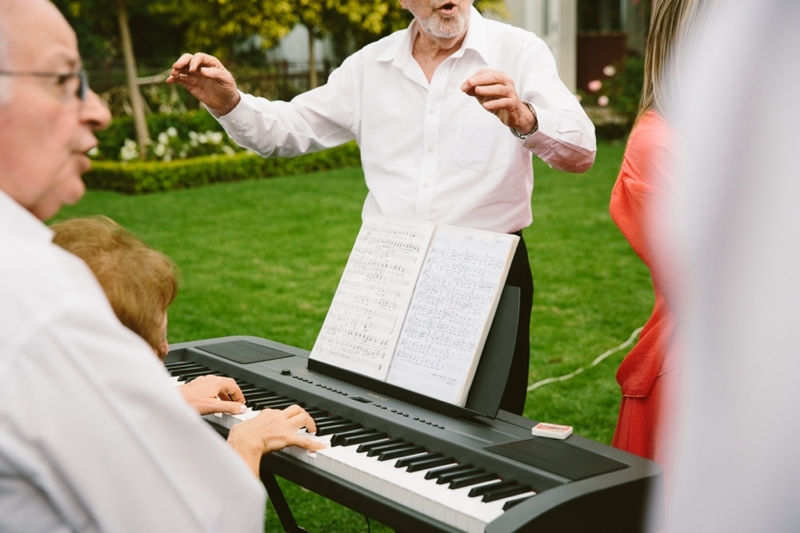 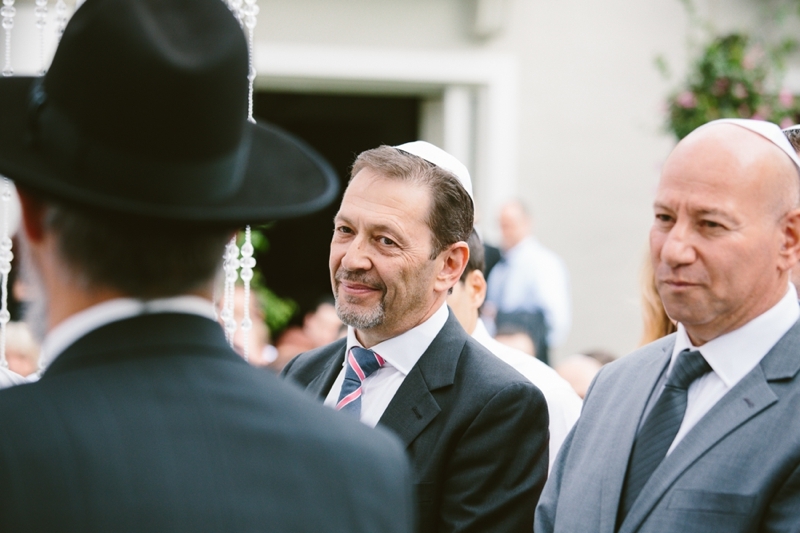 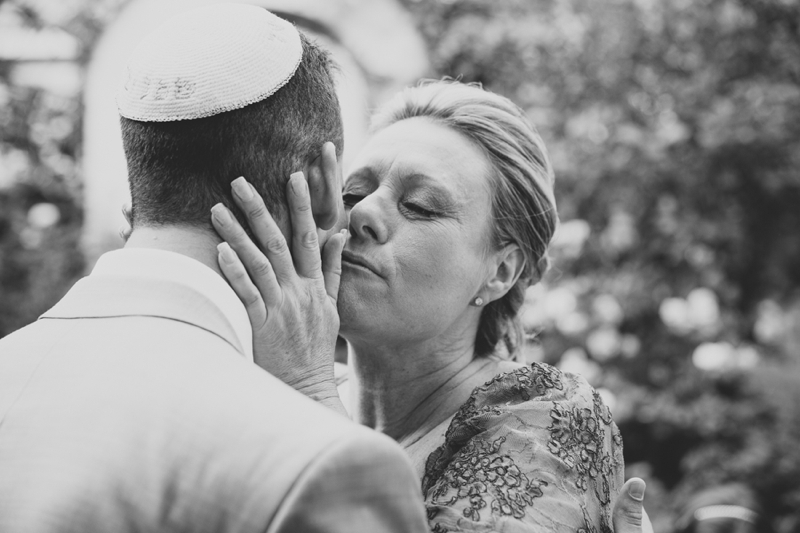 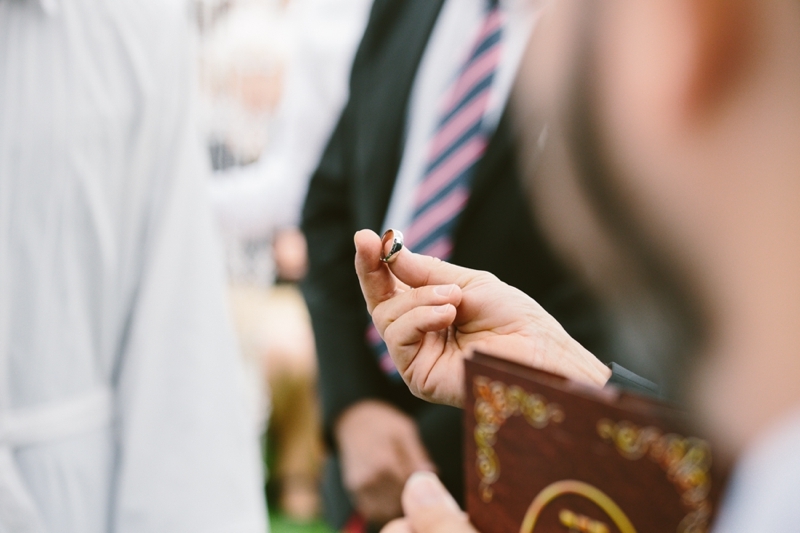 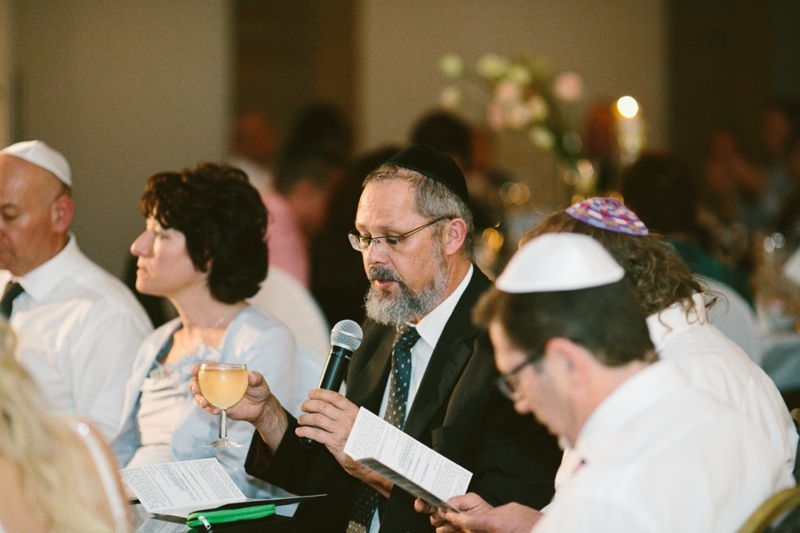 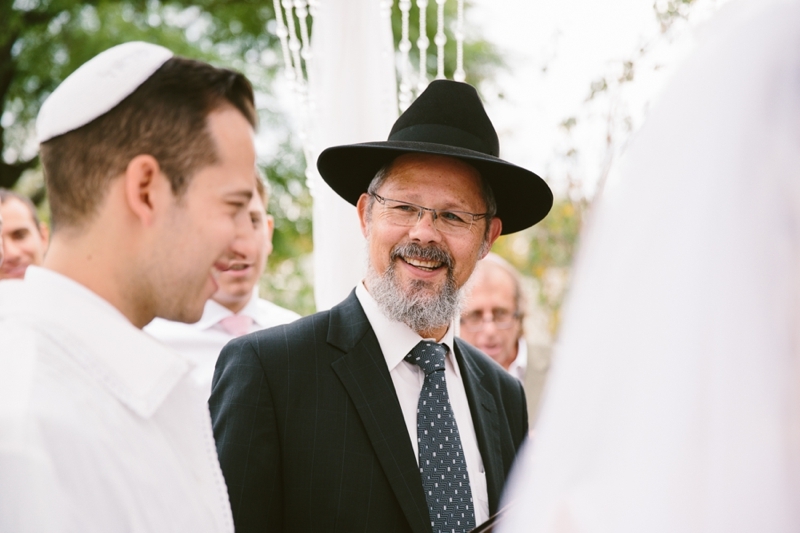 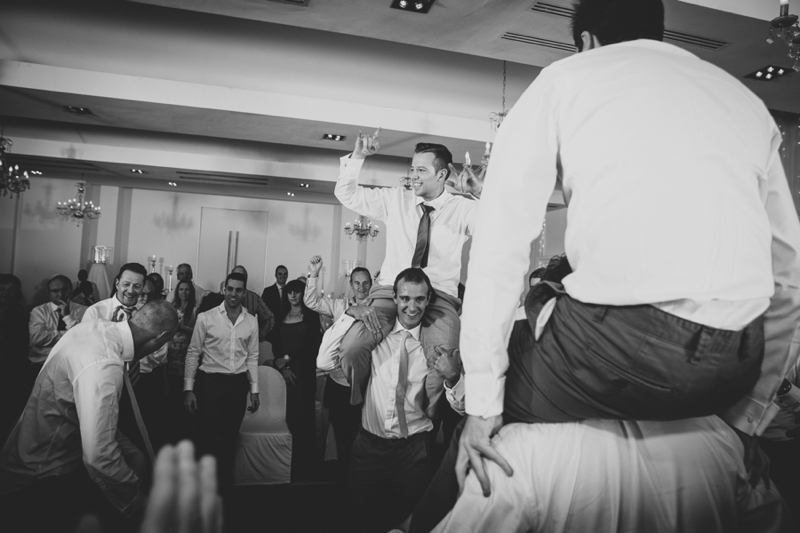 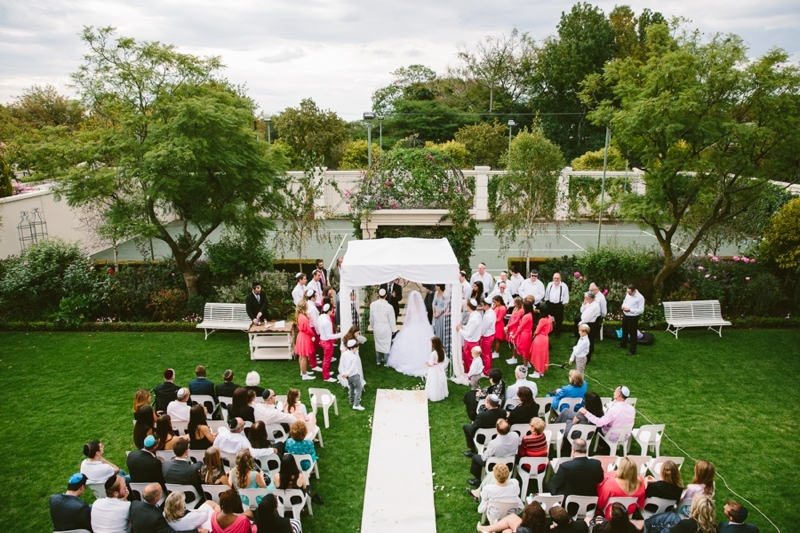 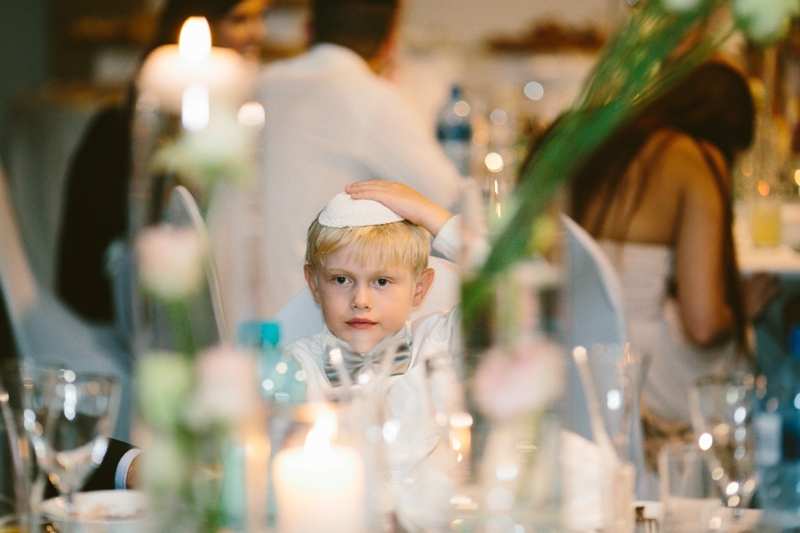 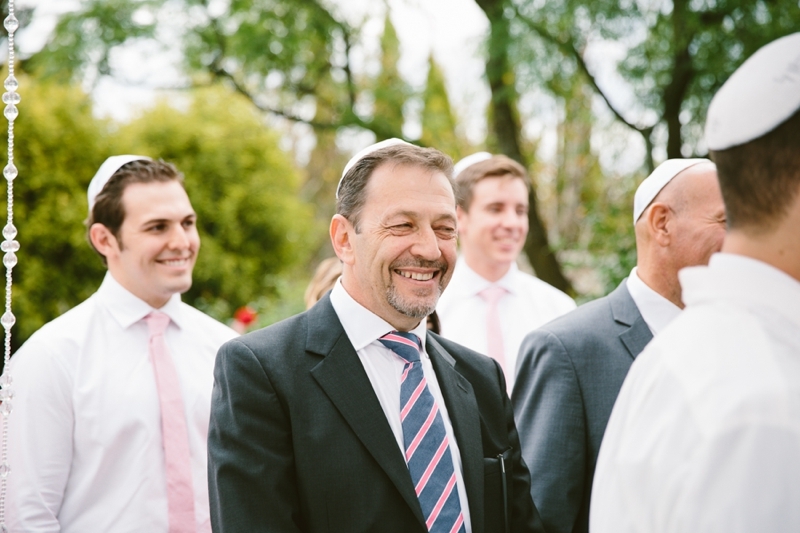 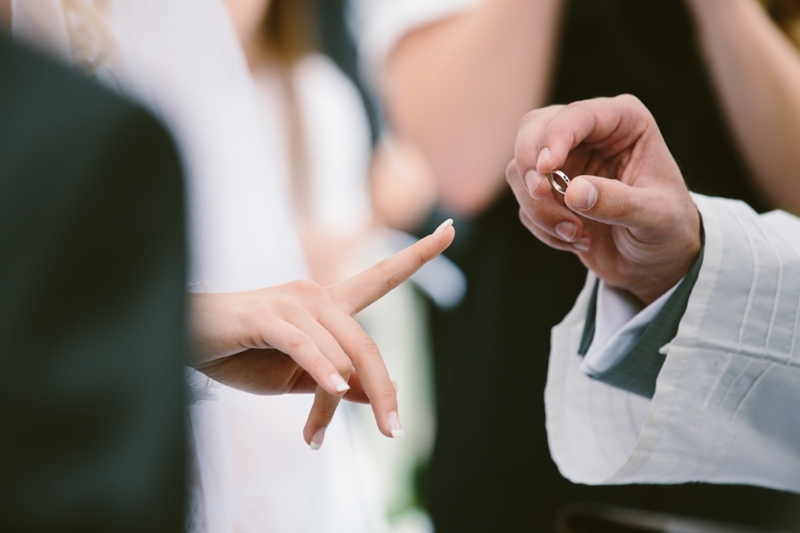 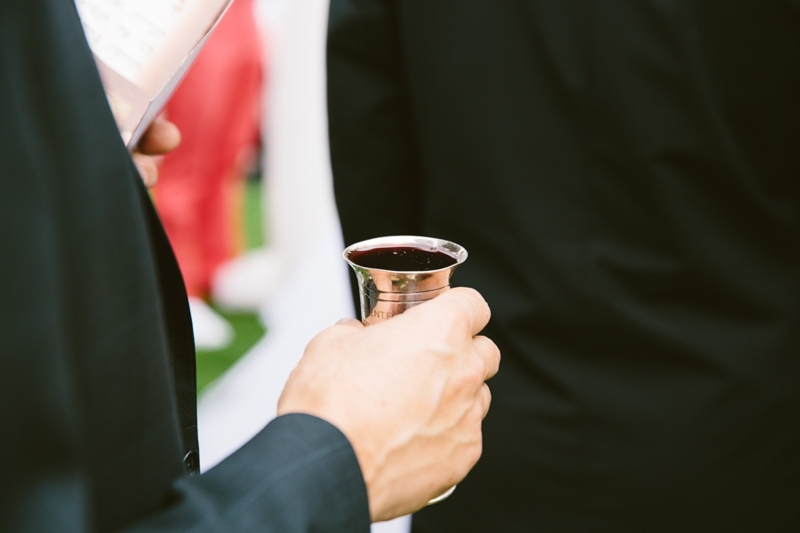 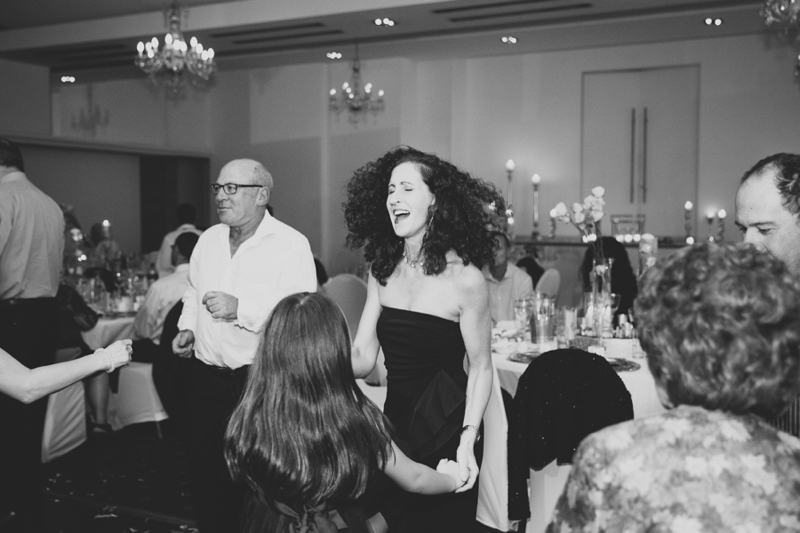 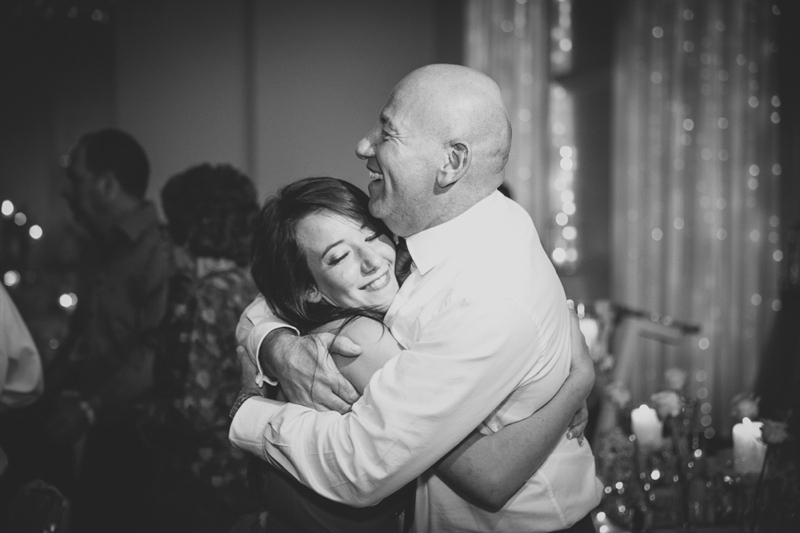 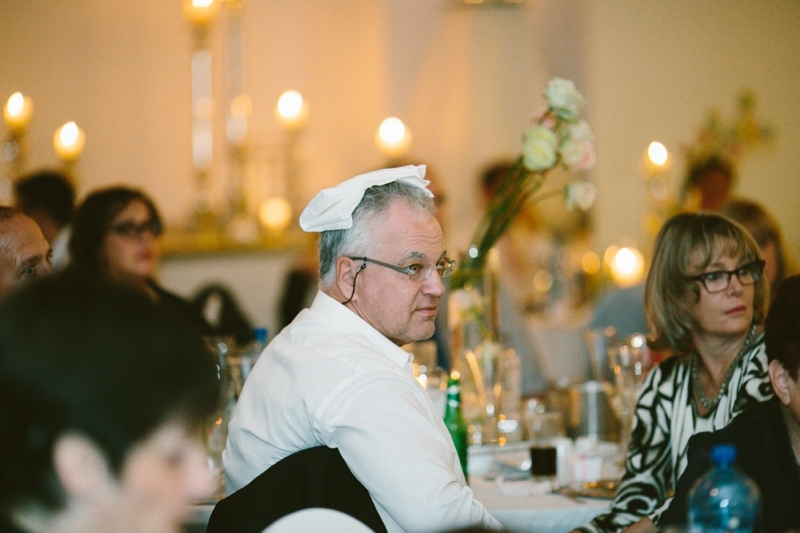 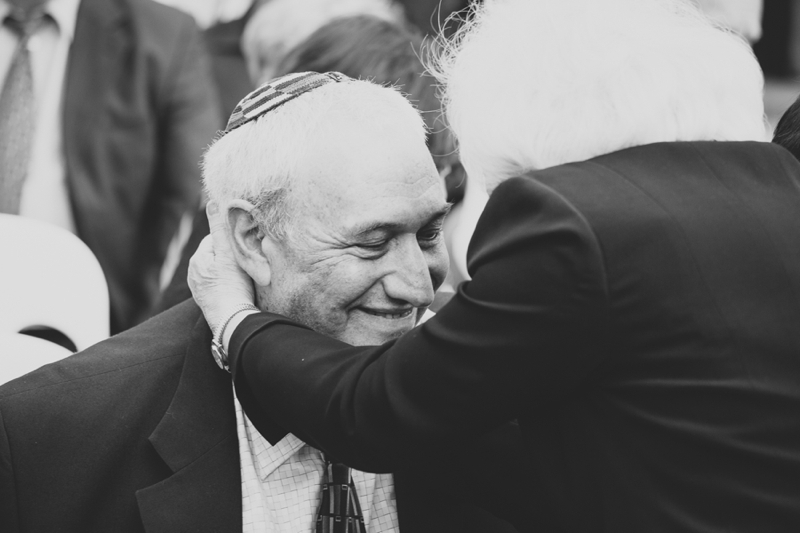 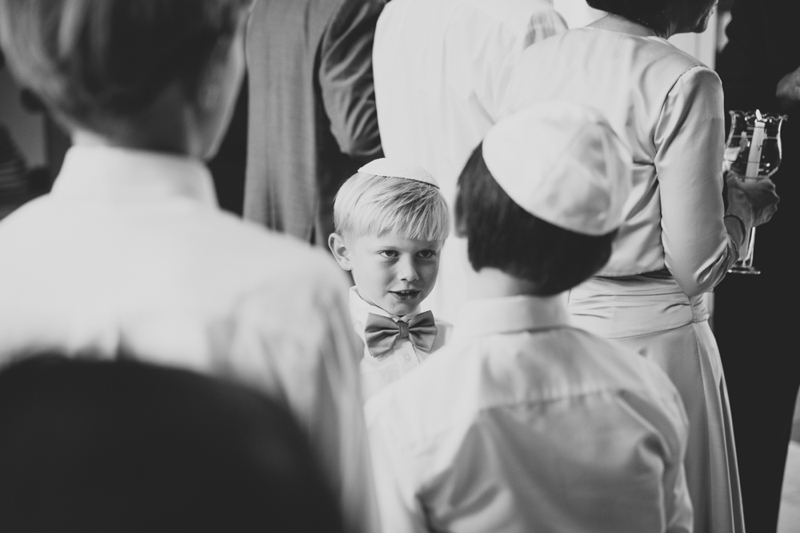 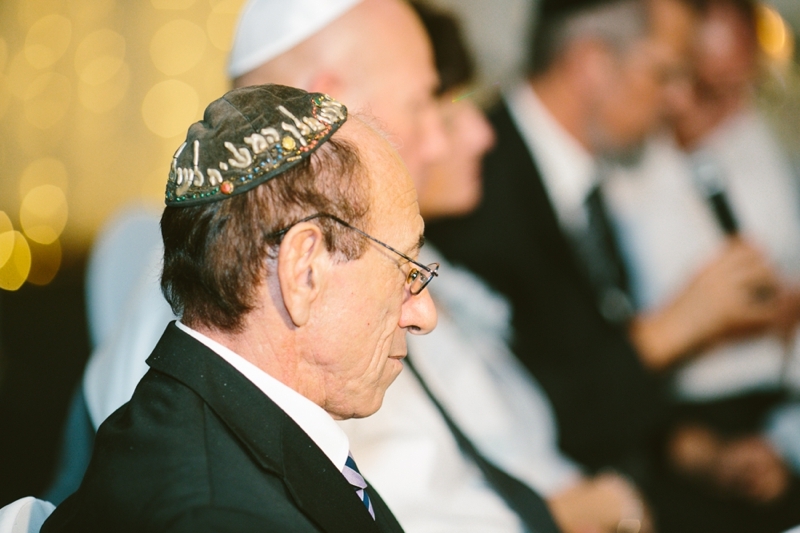 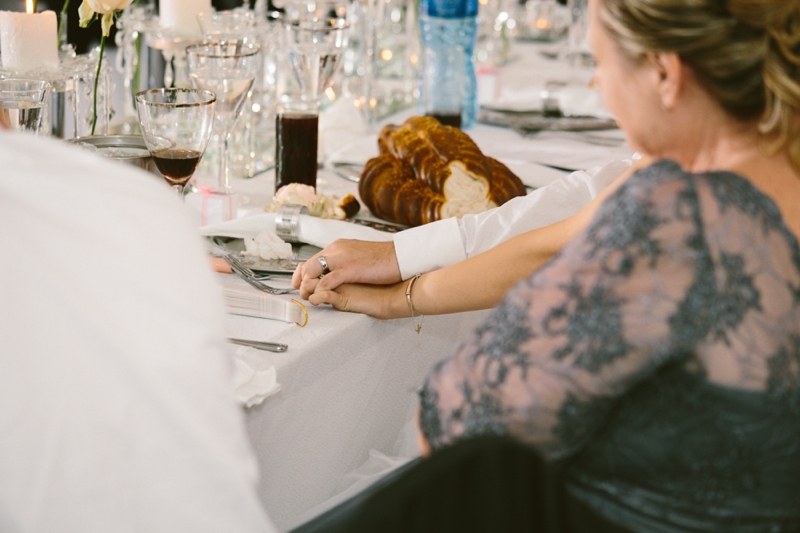 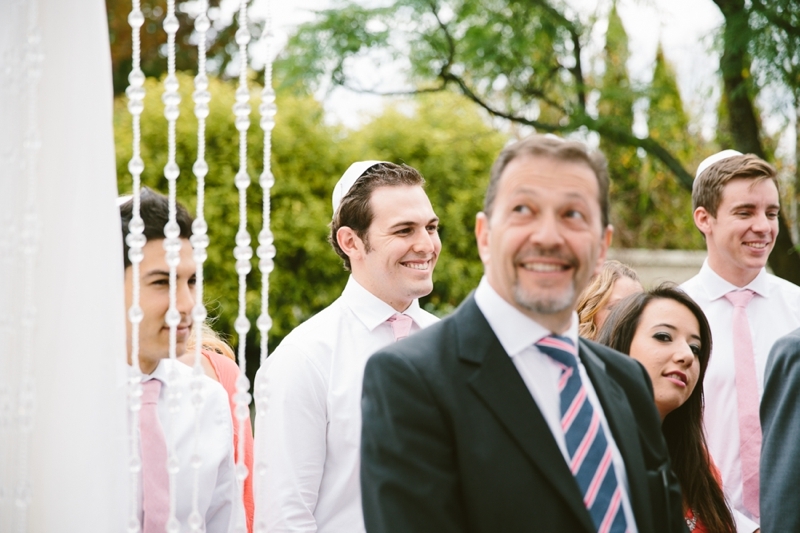 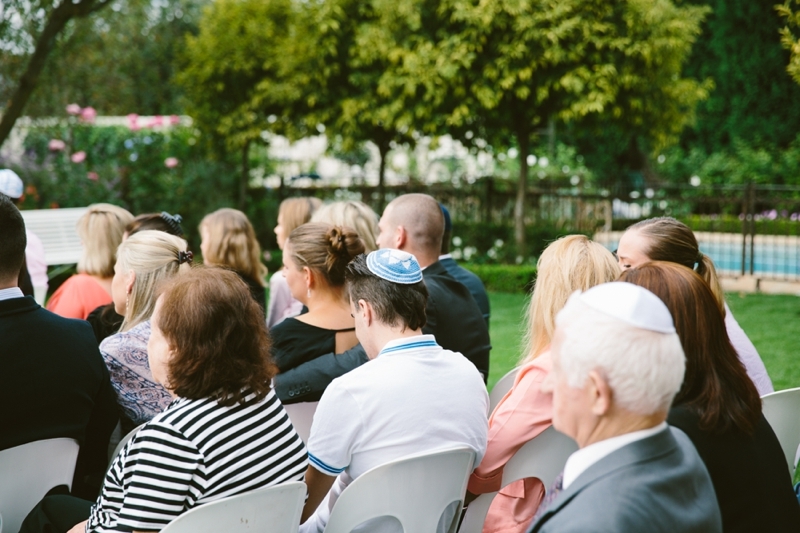 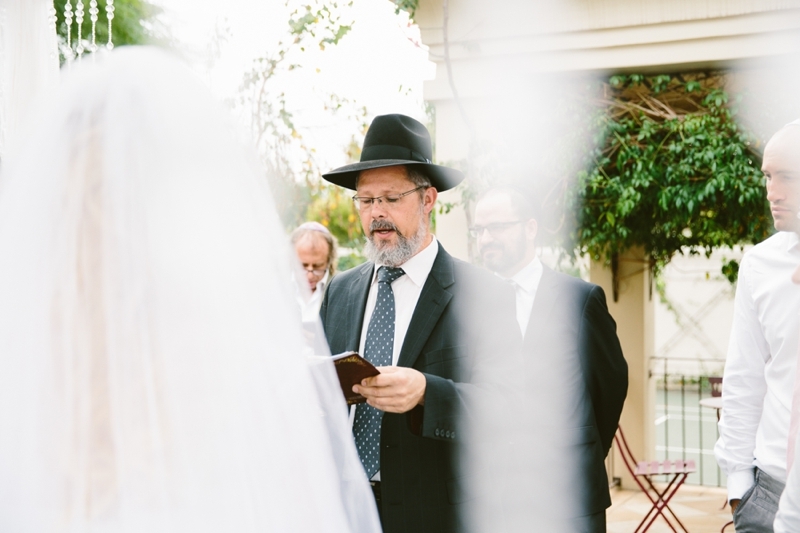 If you’ve ever been to a Jewish wedding before, you’ll know they place a huge emphasis on family and throwing a massive celebration! 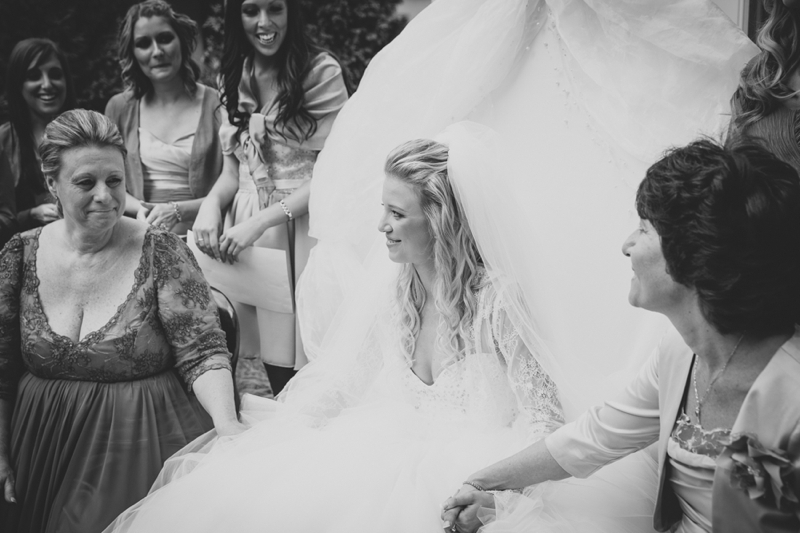 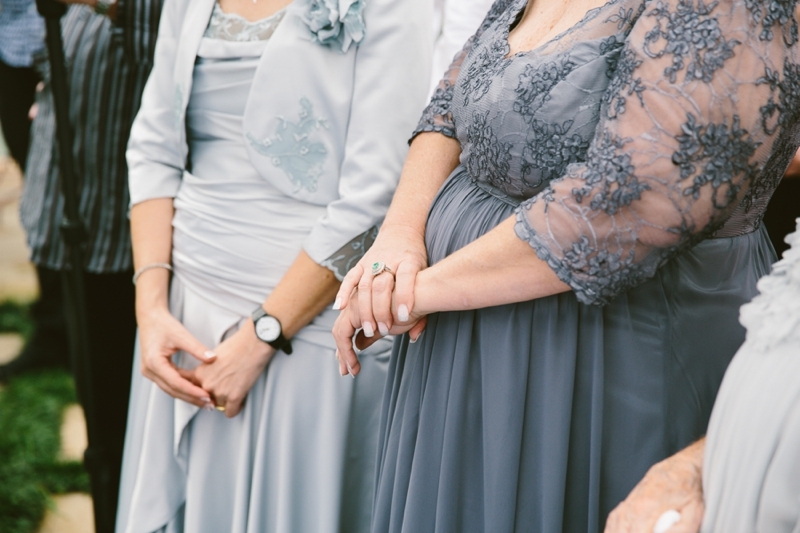 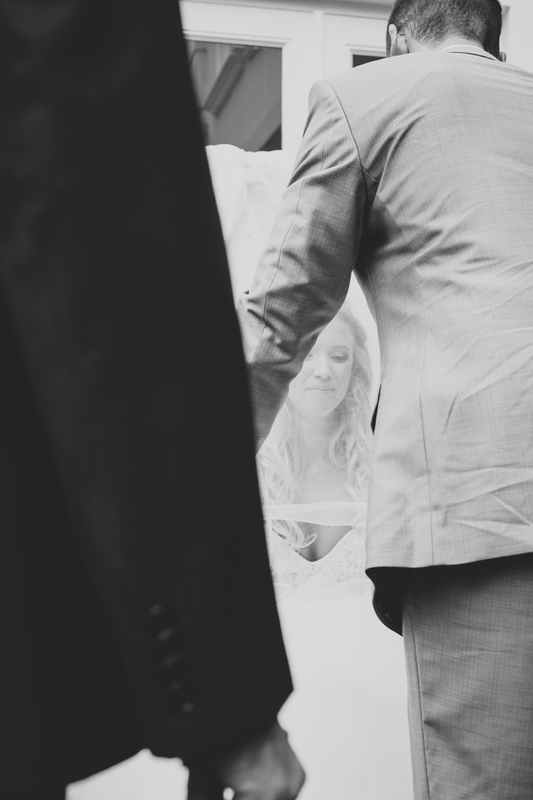 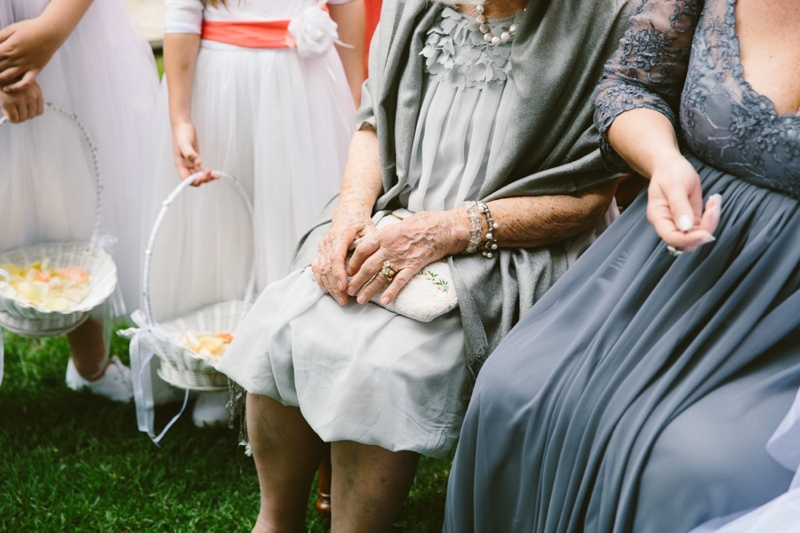 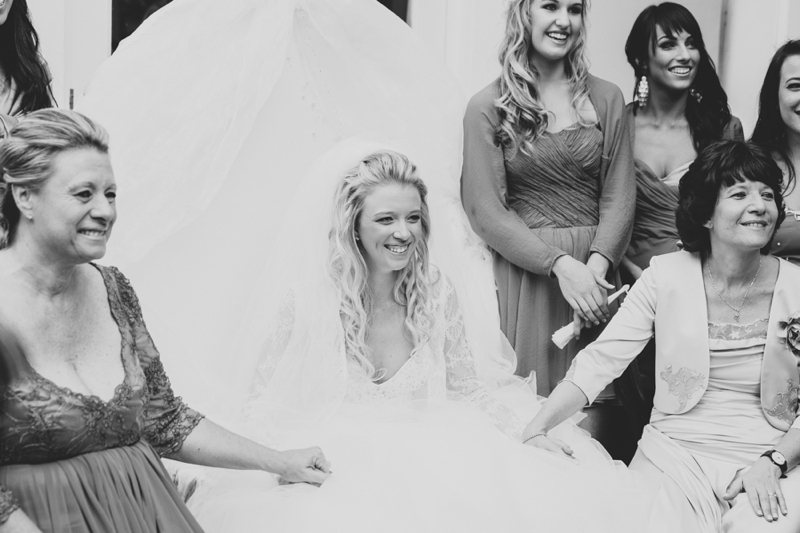 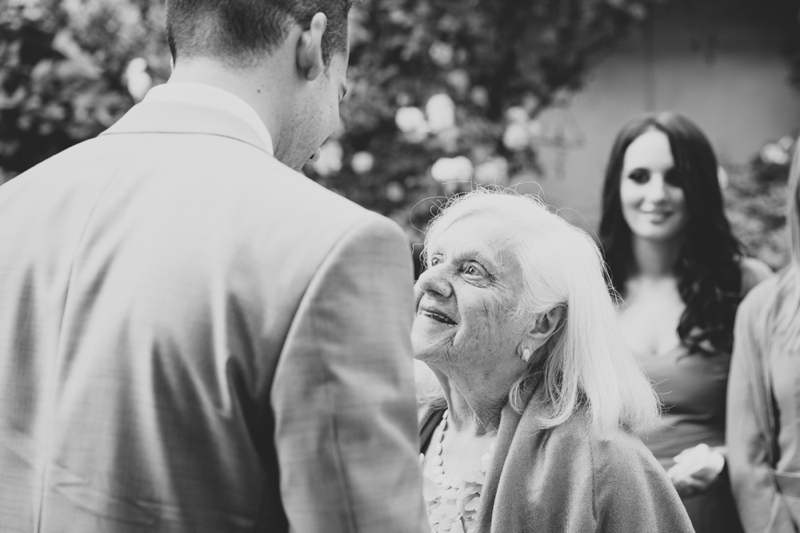 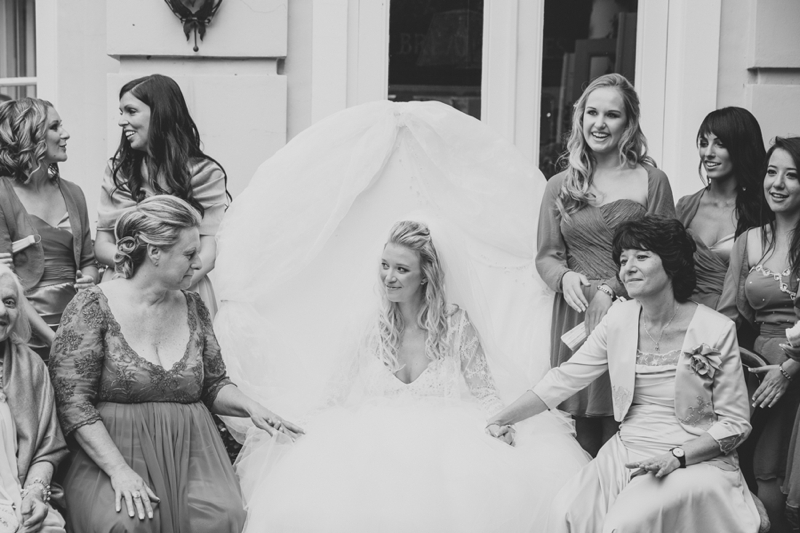 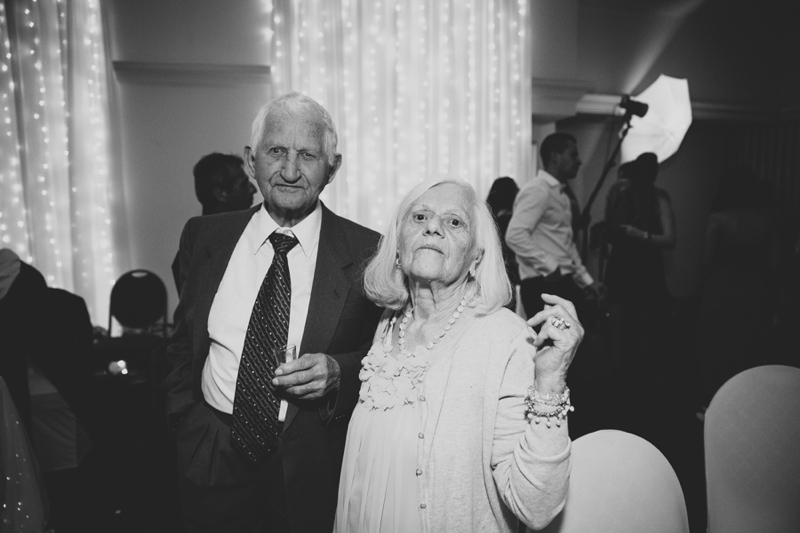 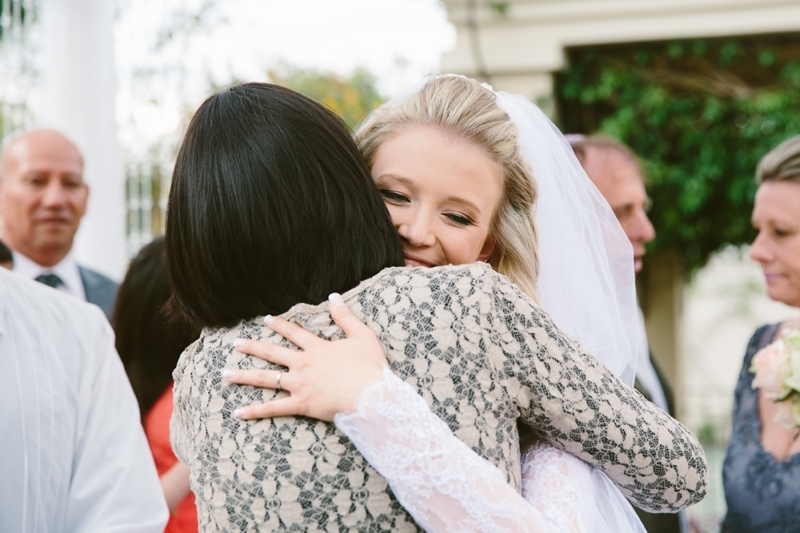 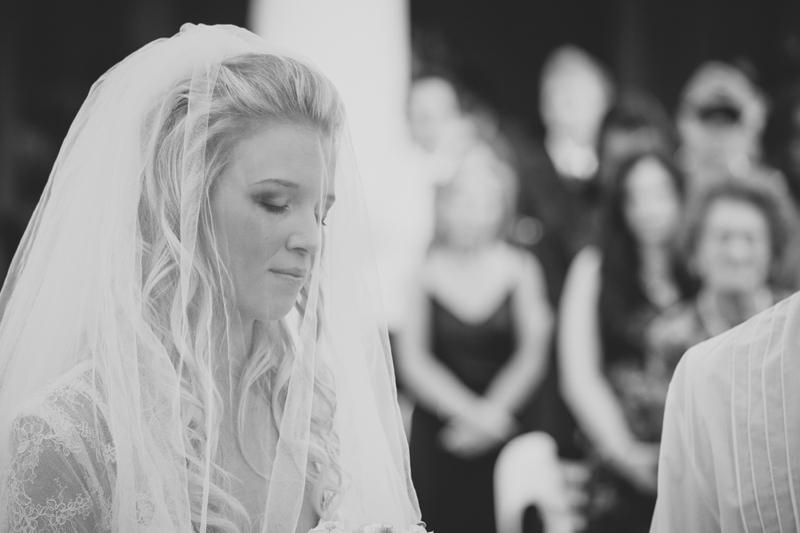 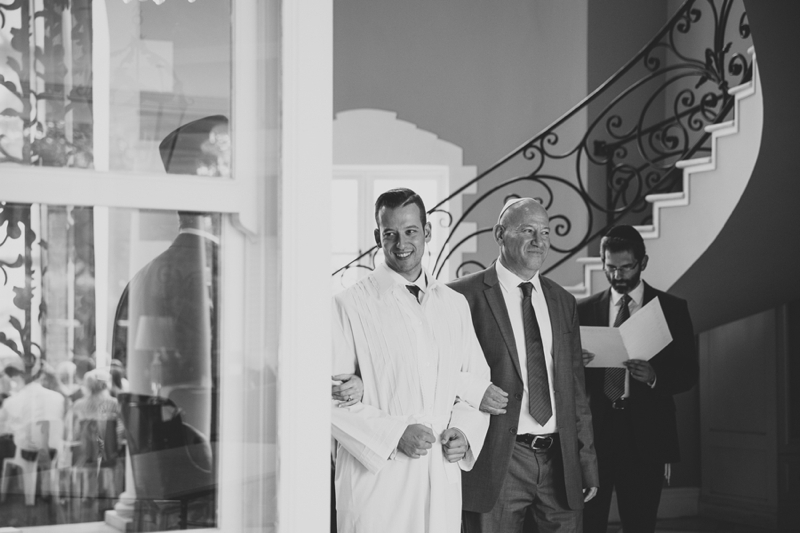 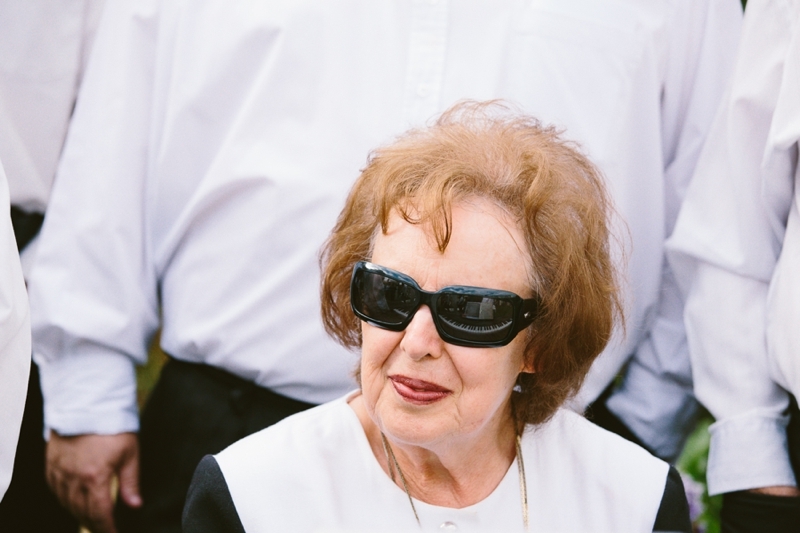 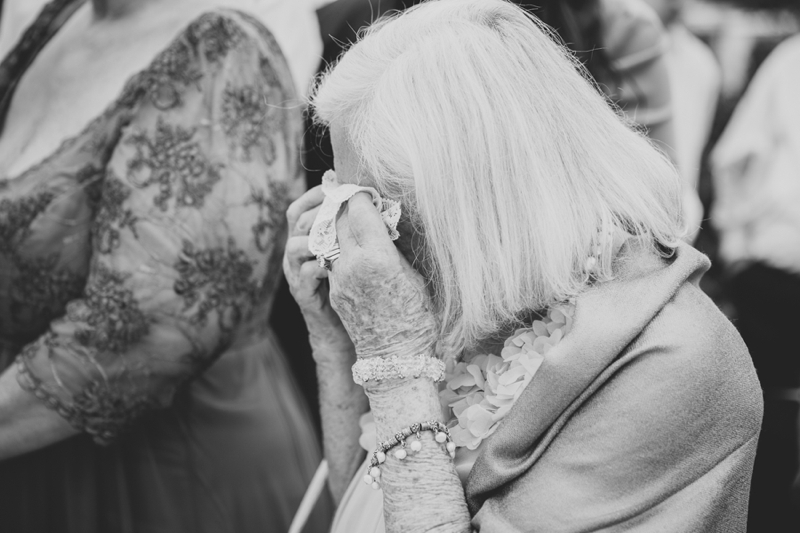 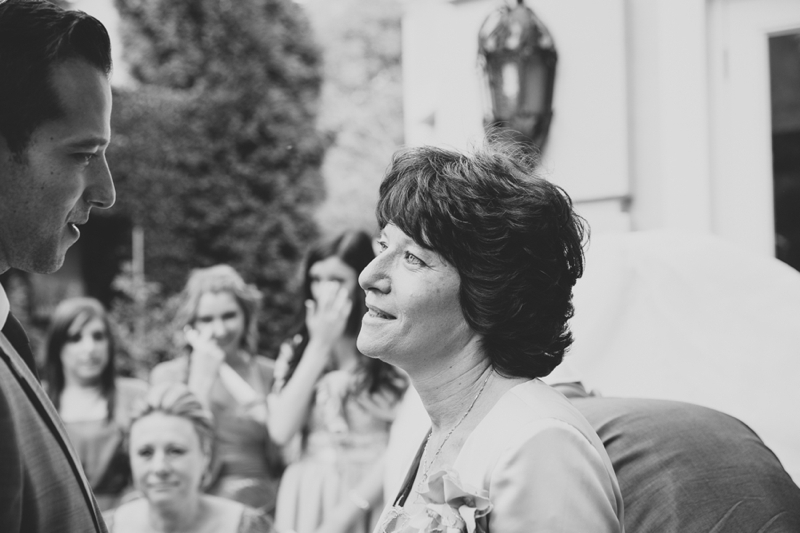 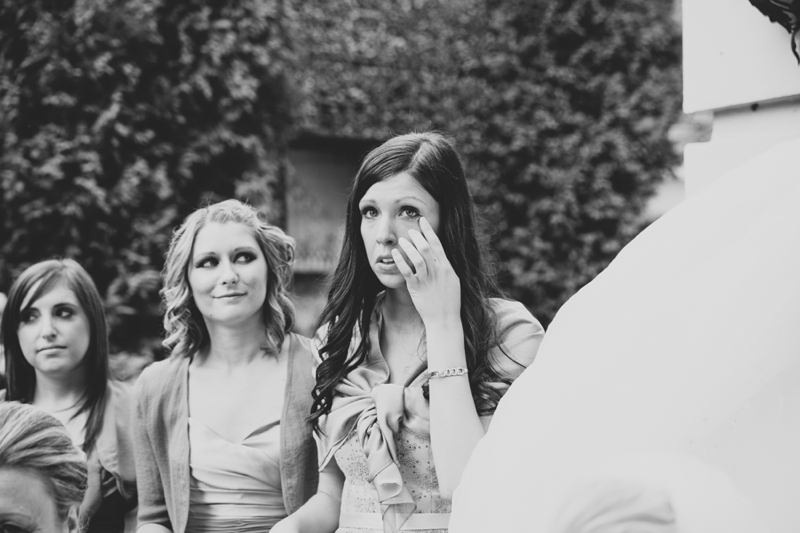 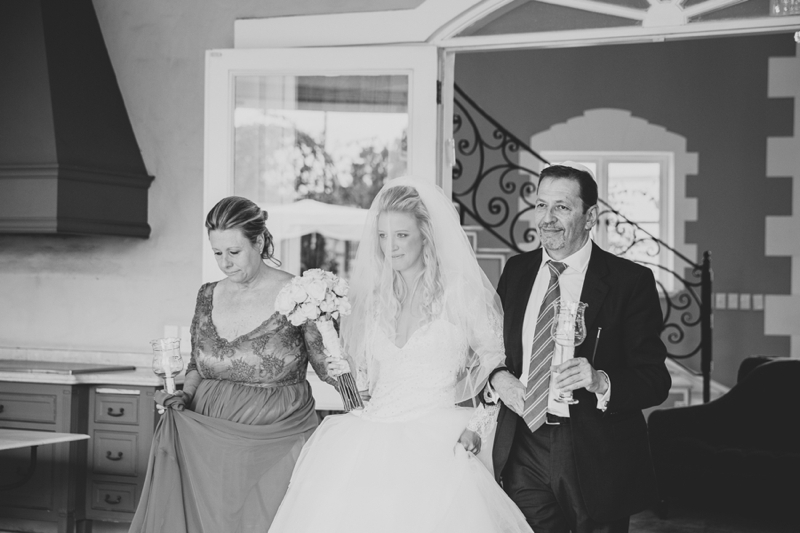 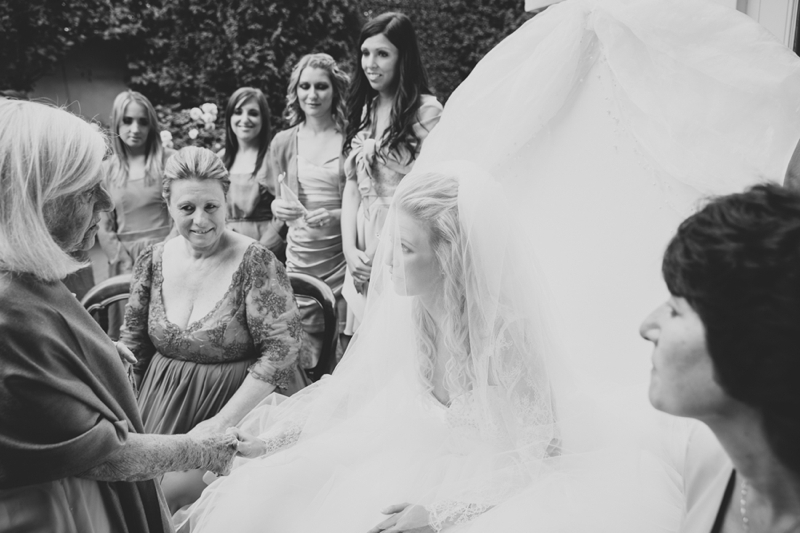 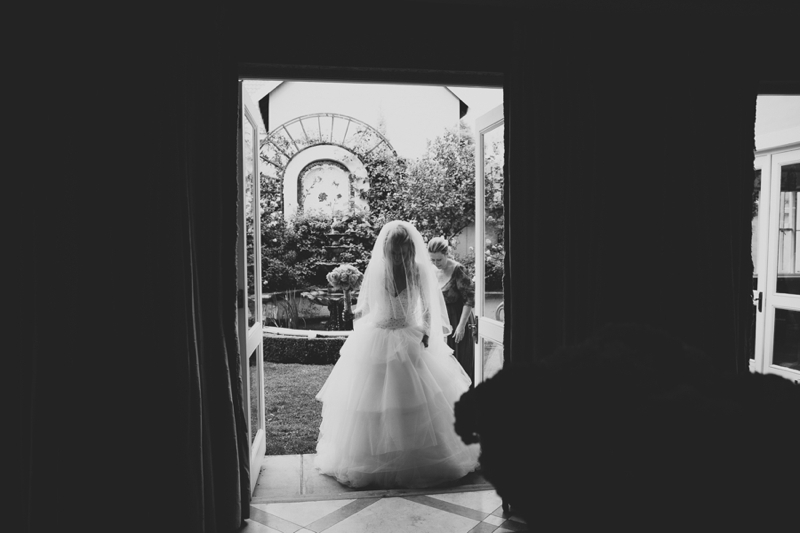 We loved seeing the generations represented in all aspects of the wedding. 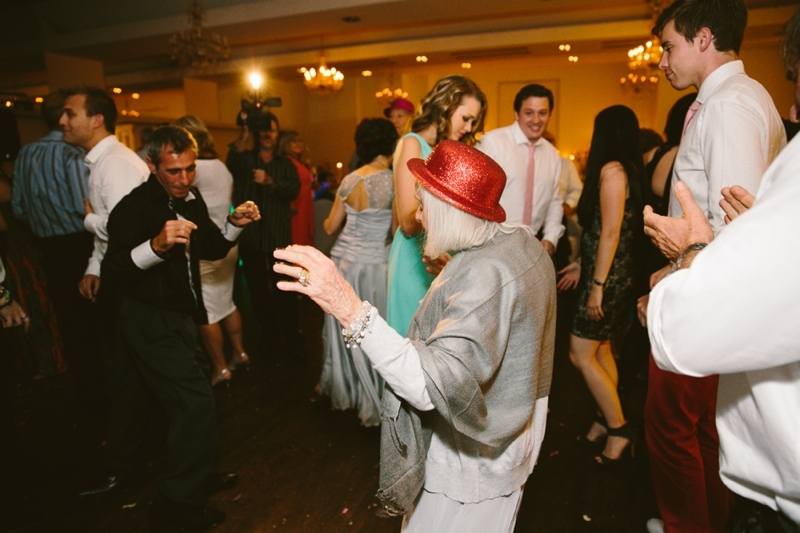 Wisdom being passed down by Keri’s grandmother earlier in the day and then seeing her throw on sparkly party hat and hitting the dance floor later on. 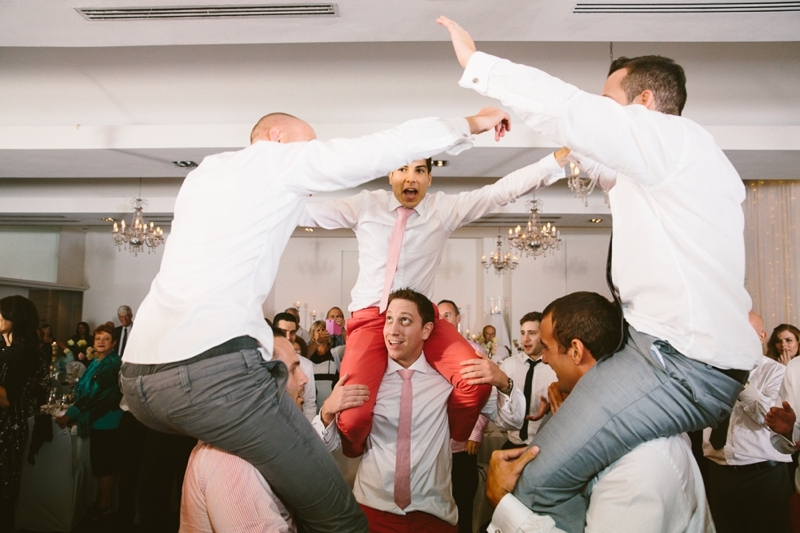 Everyone is involved, and part of the celebration. 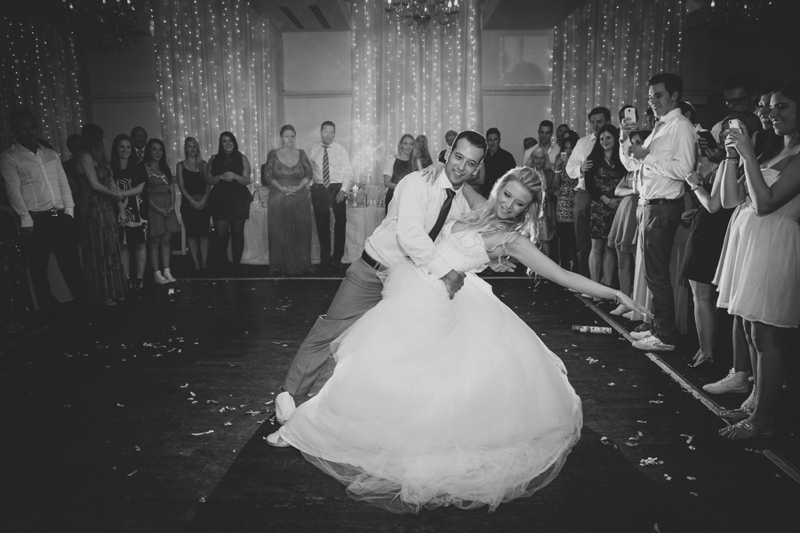 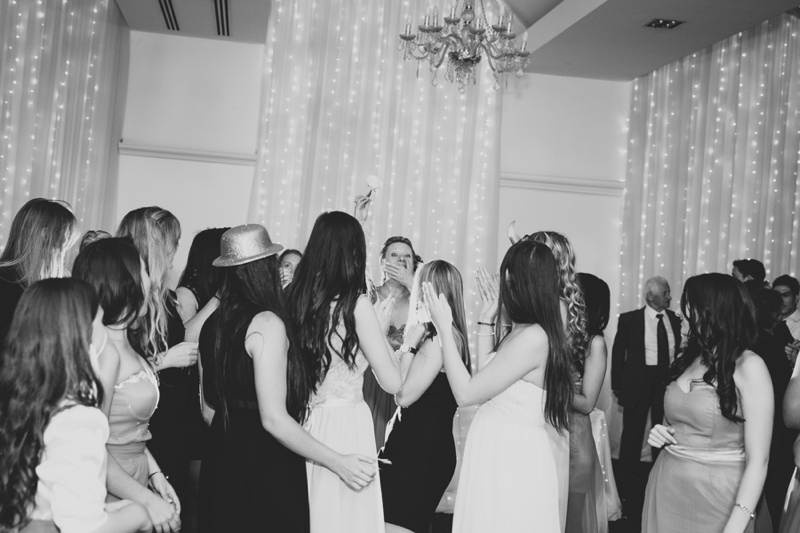 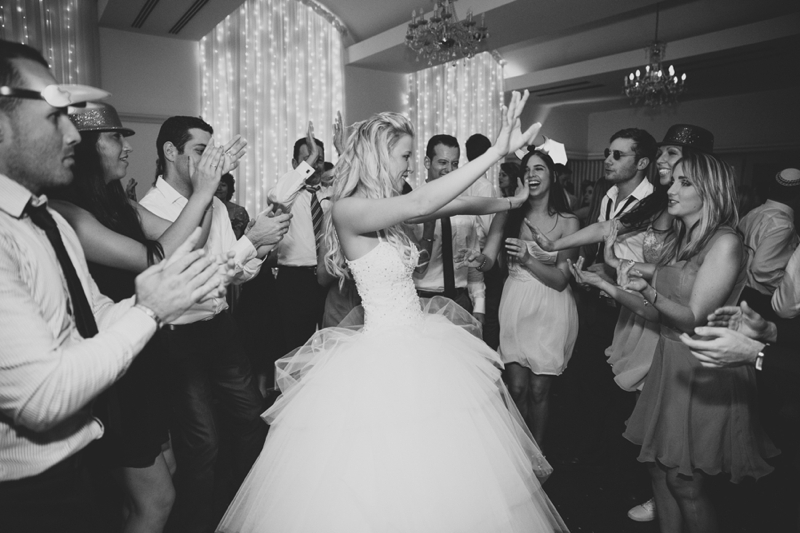 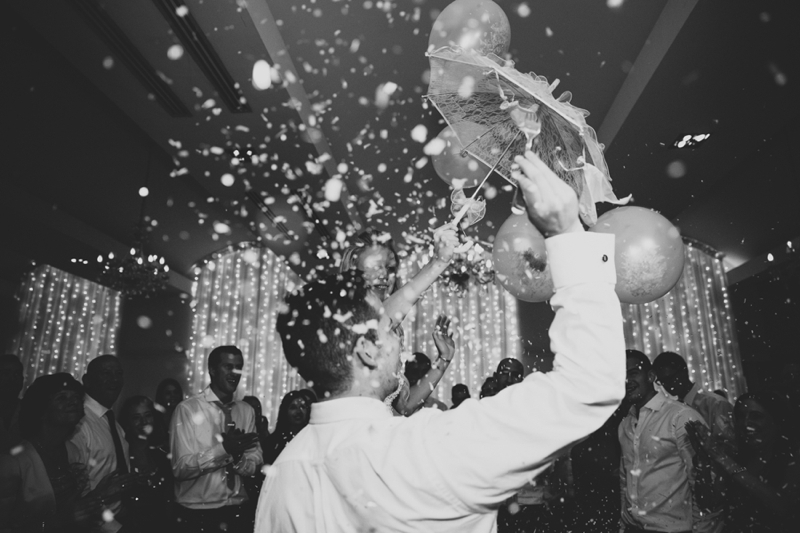 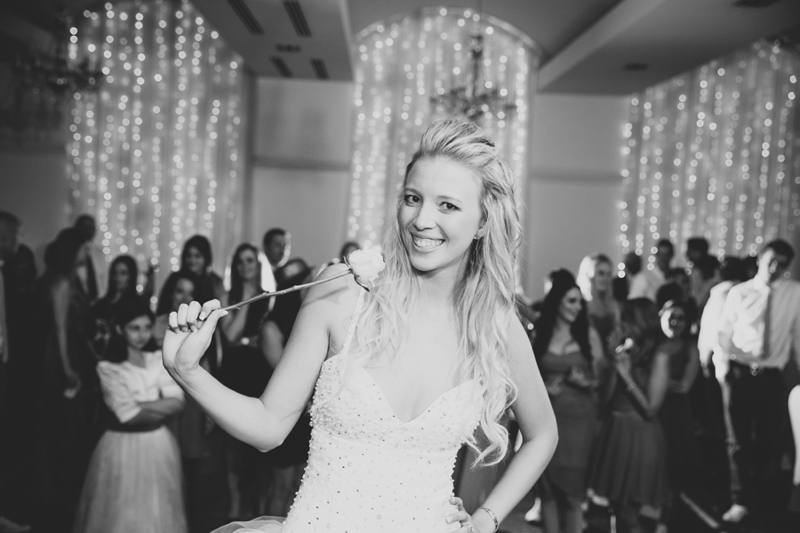 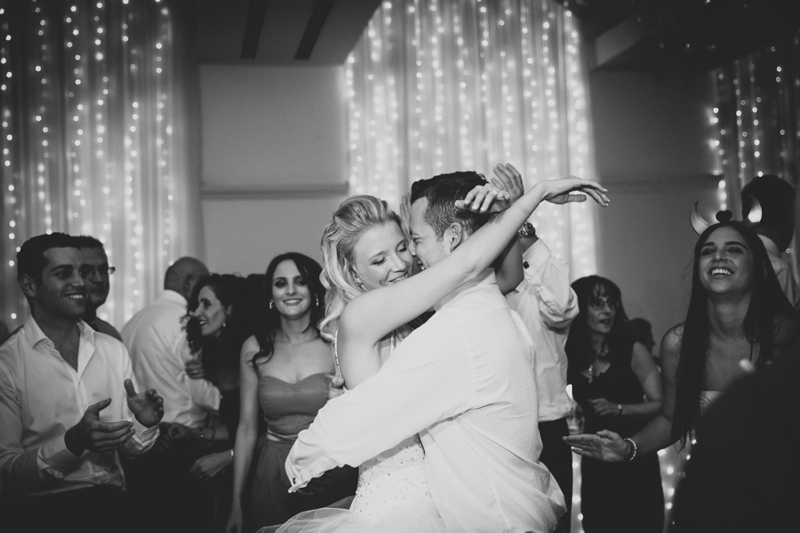 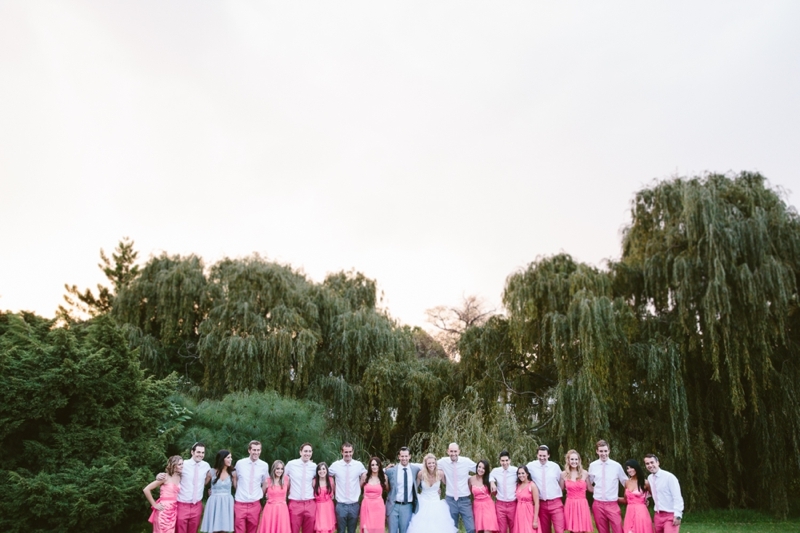 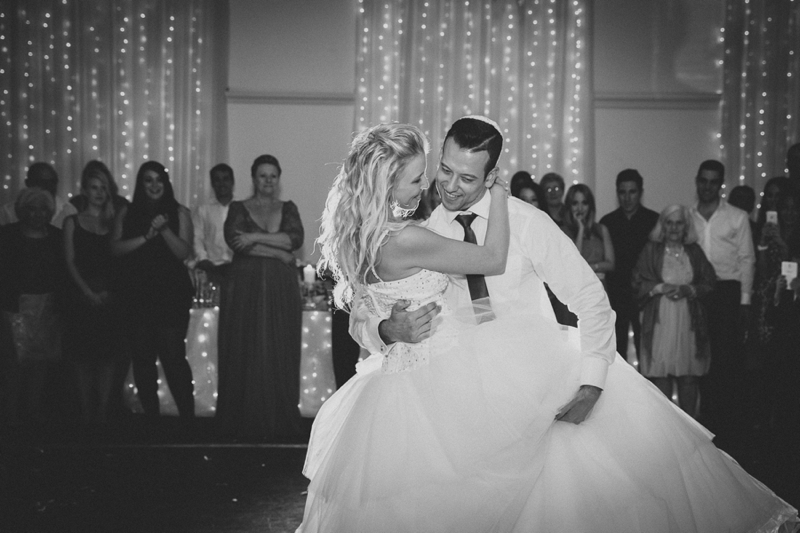 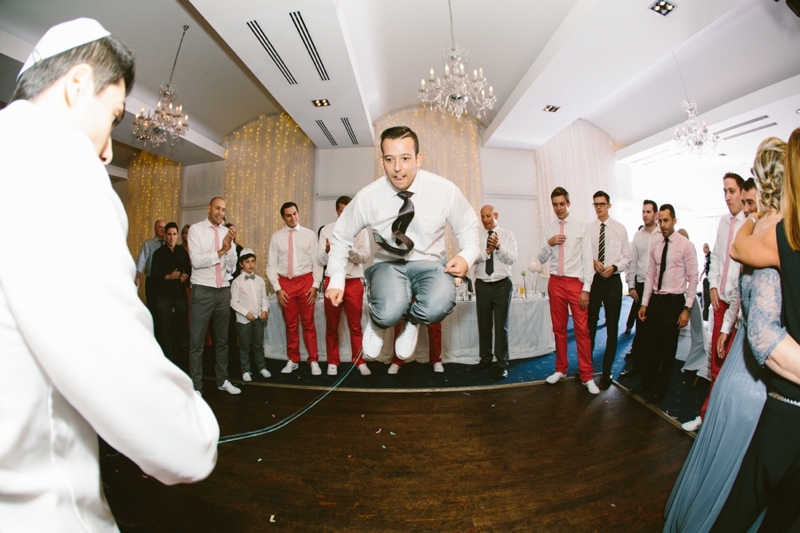 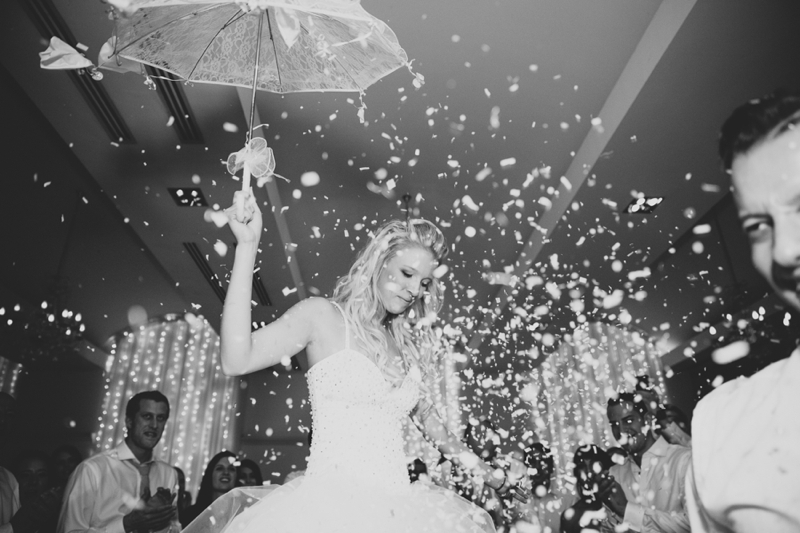 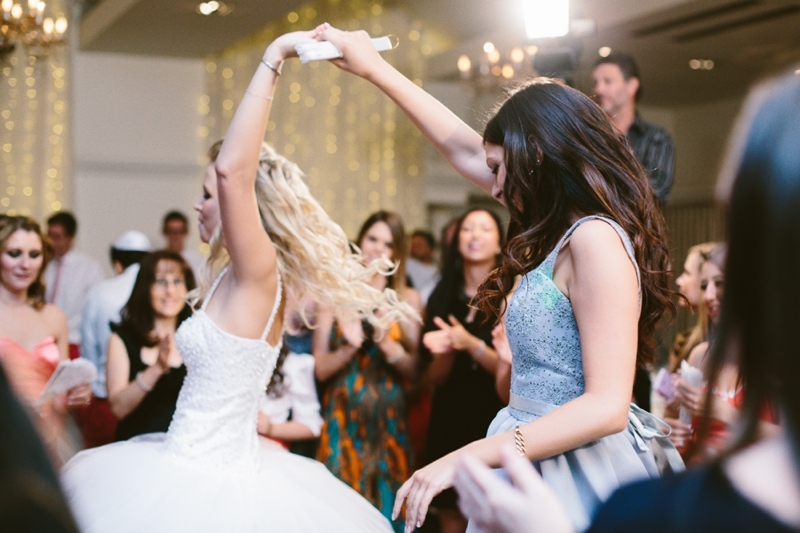 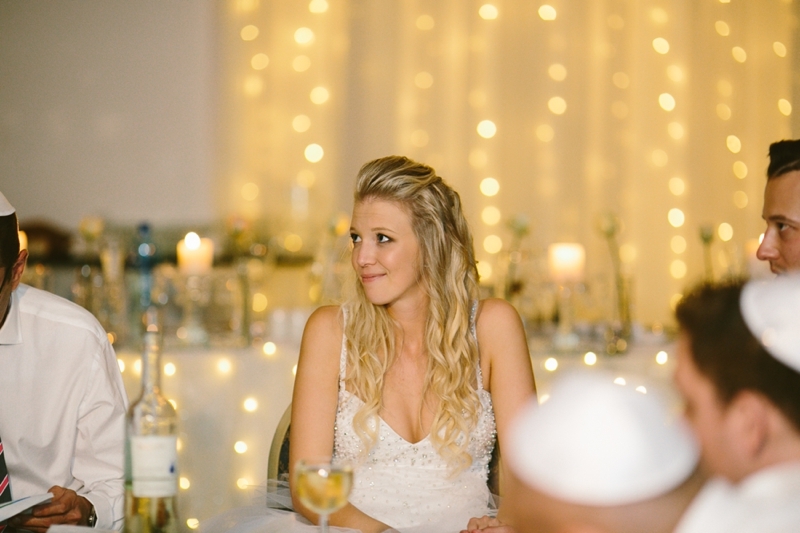 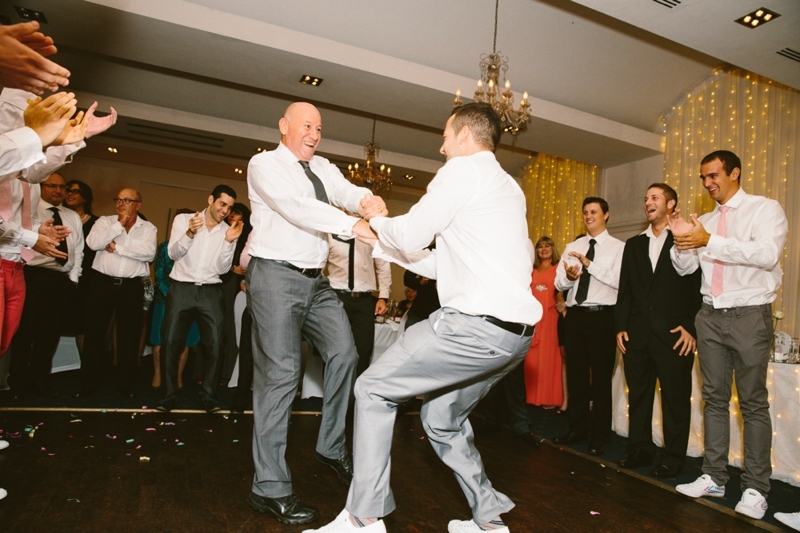 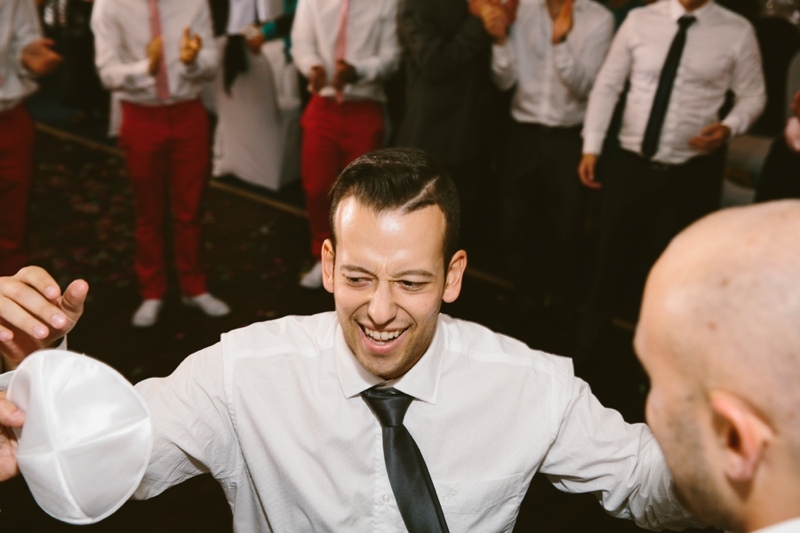 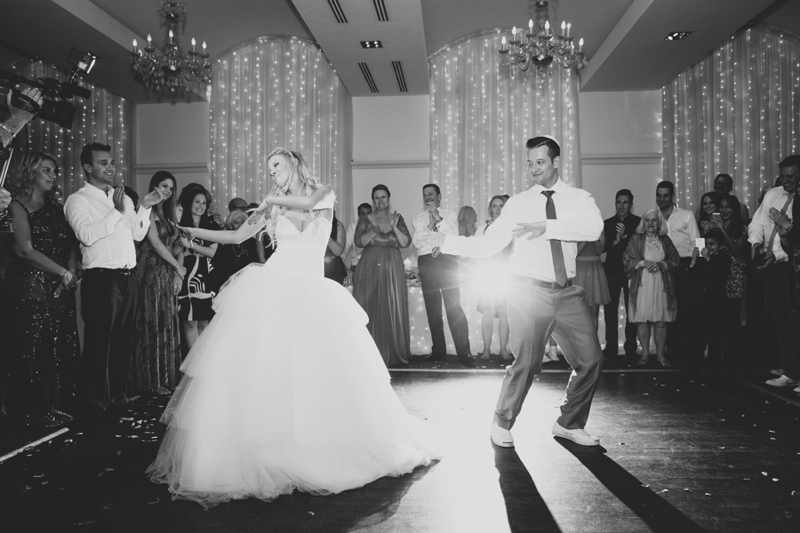 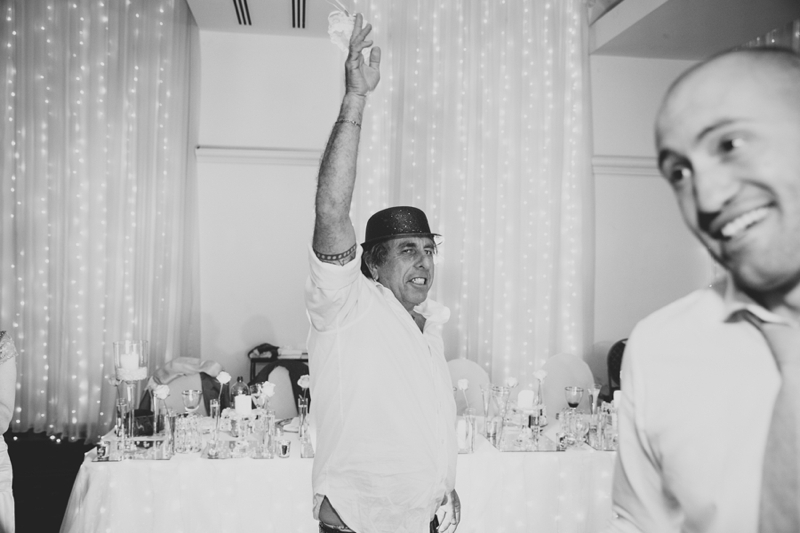 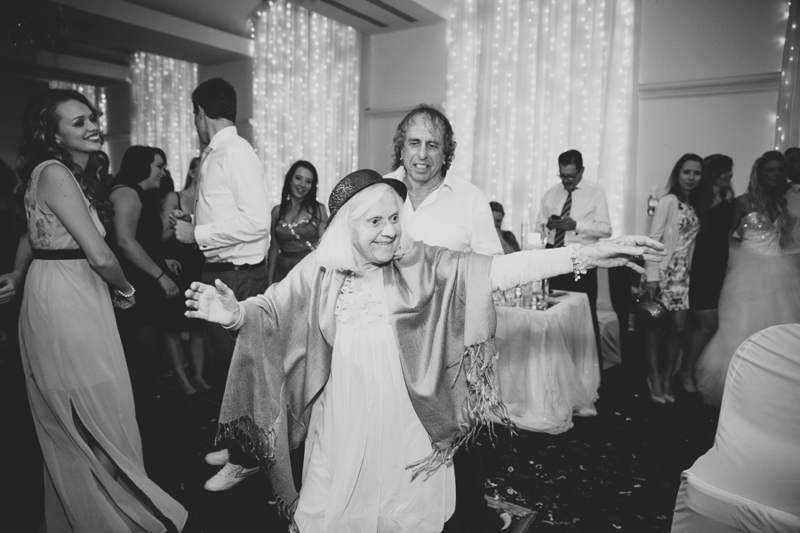 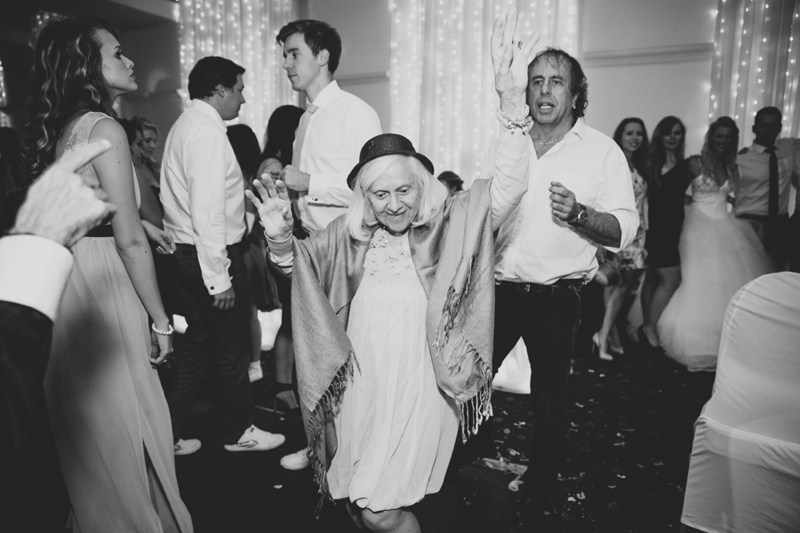 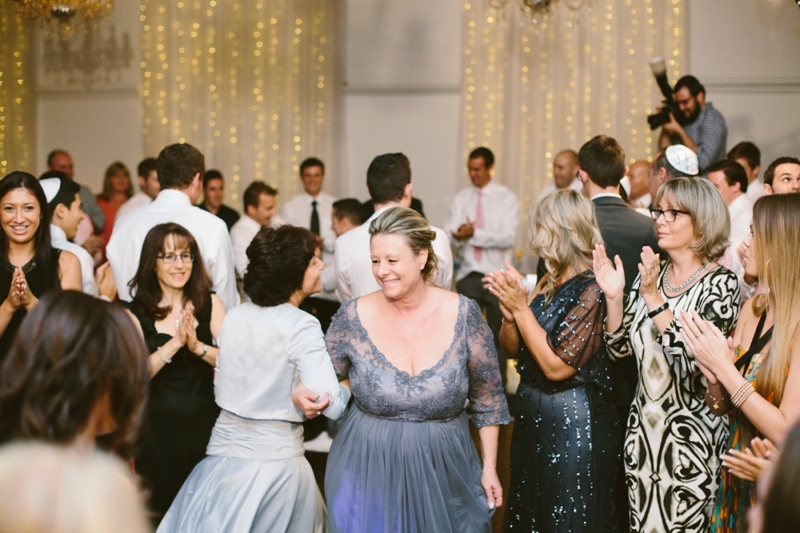 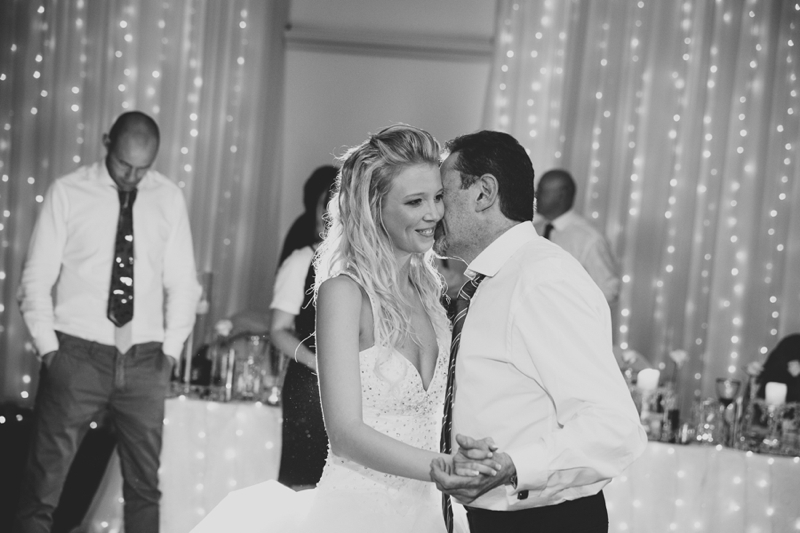 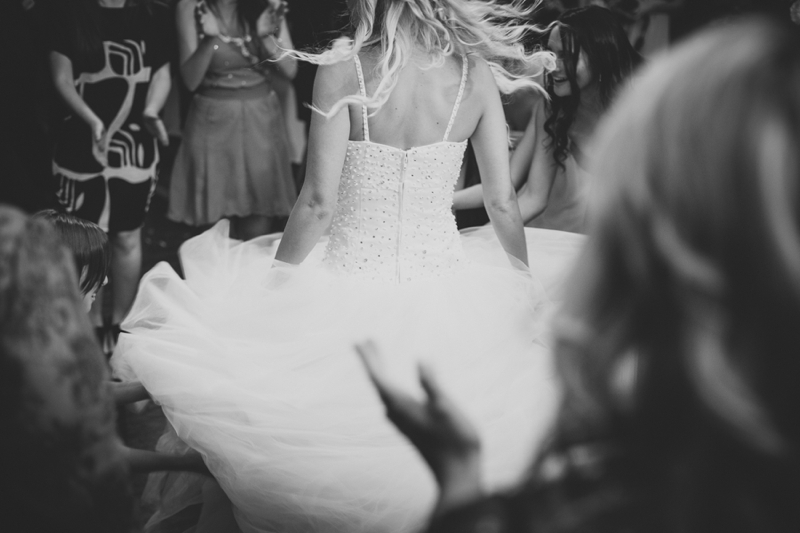 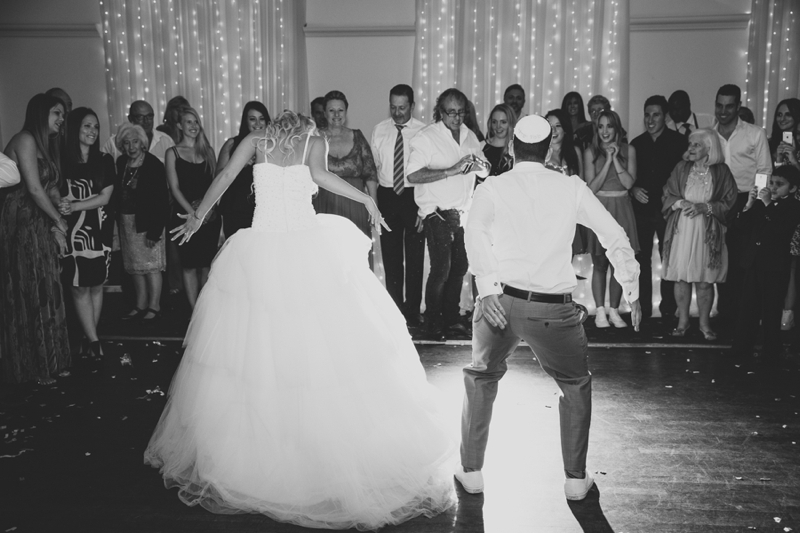 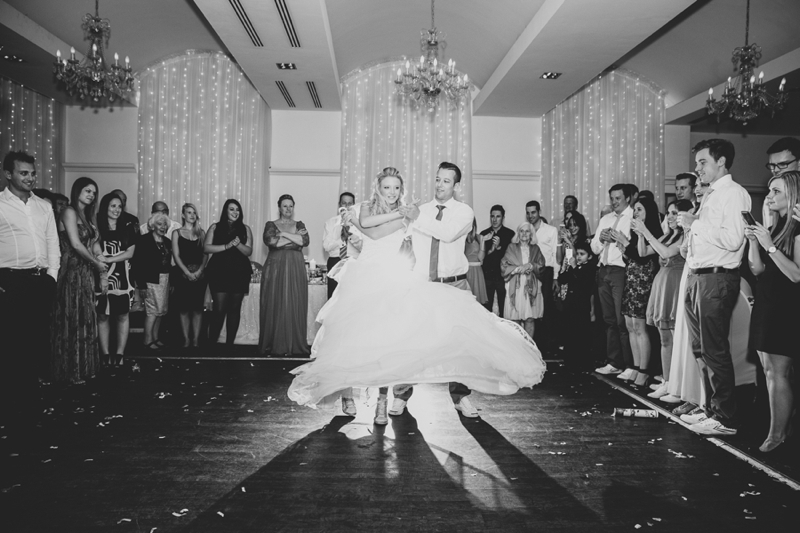 You have no excuse not to be on the dance floor during the Horas… whether it’s skipping rope, running around a maypole or lifting the bride and groom up on chairs. 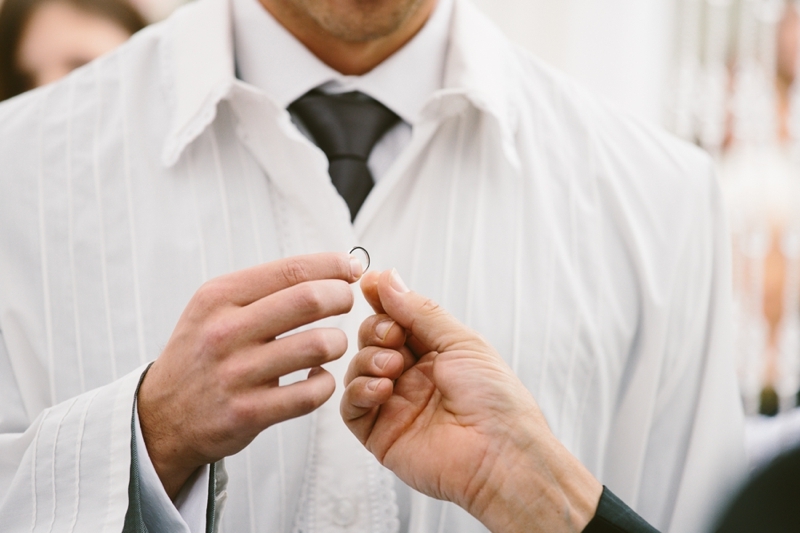 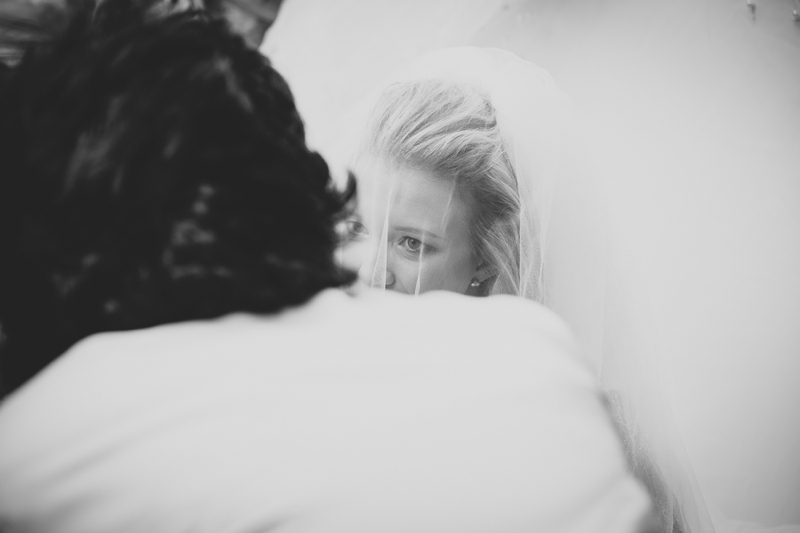 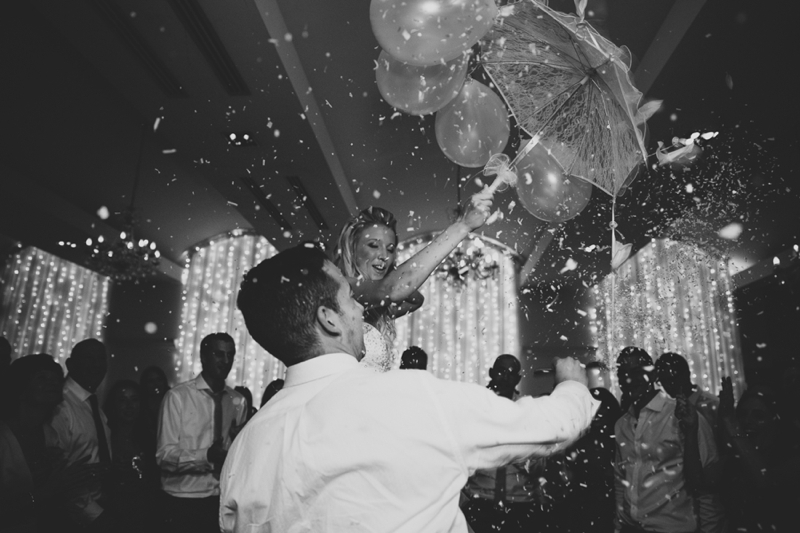 Everybody is 100% committed to giving the married couple the funnest start to their marriage. 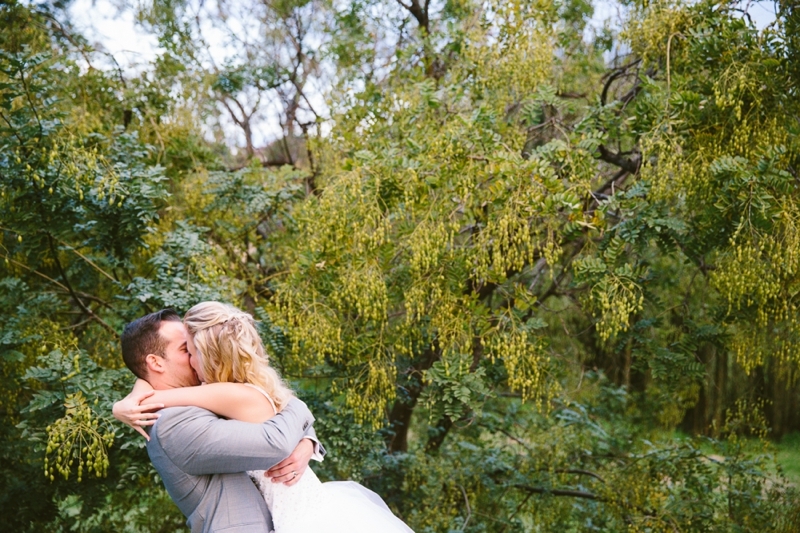 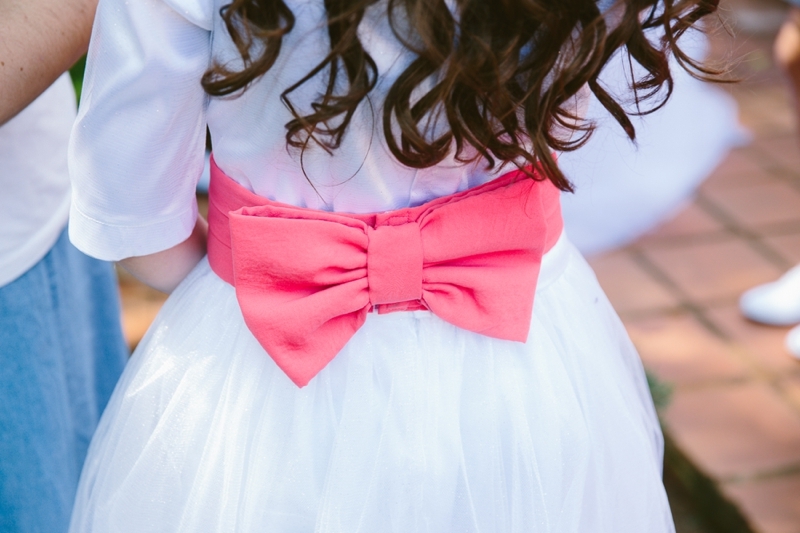 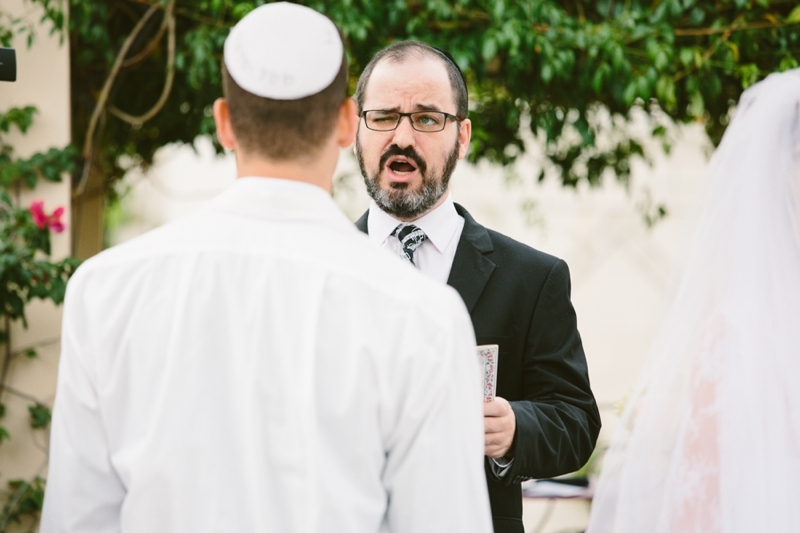 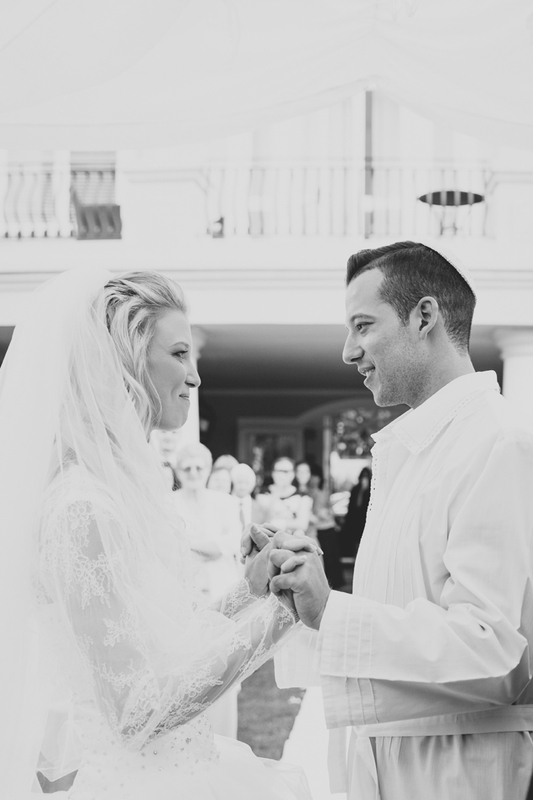 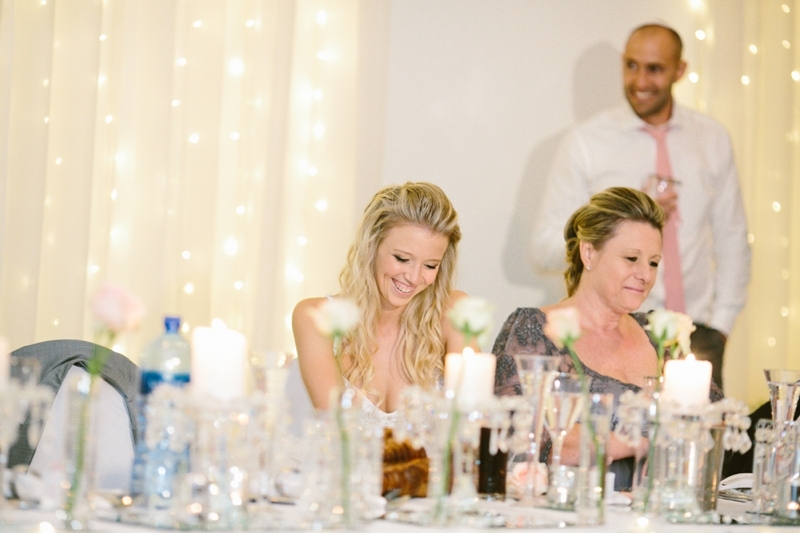 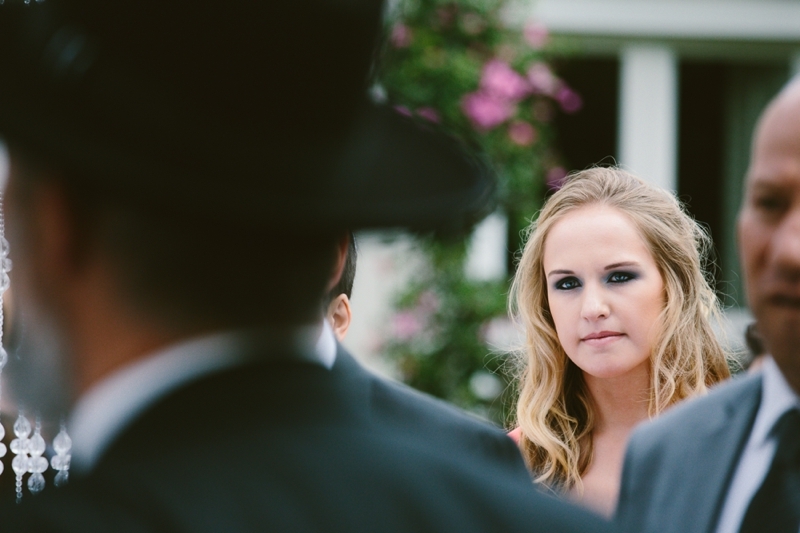 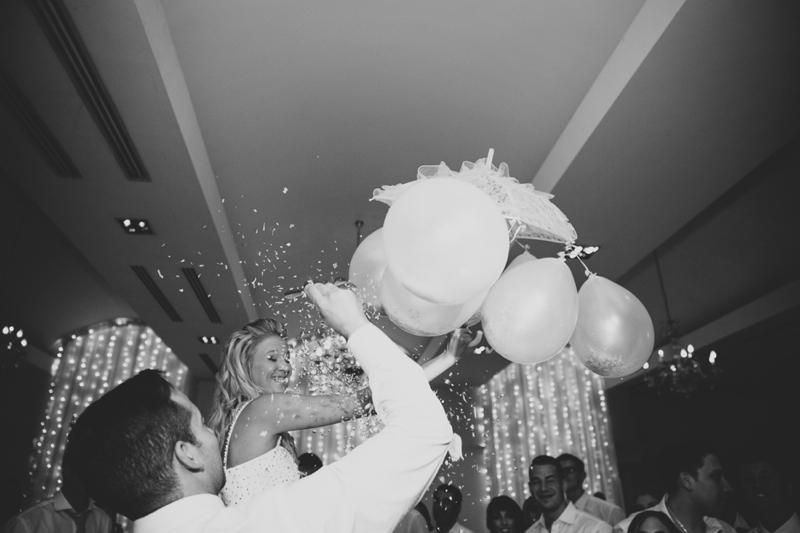 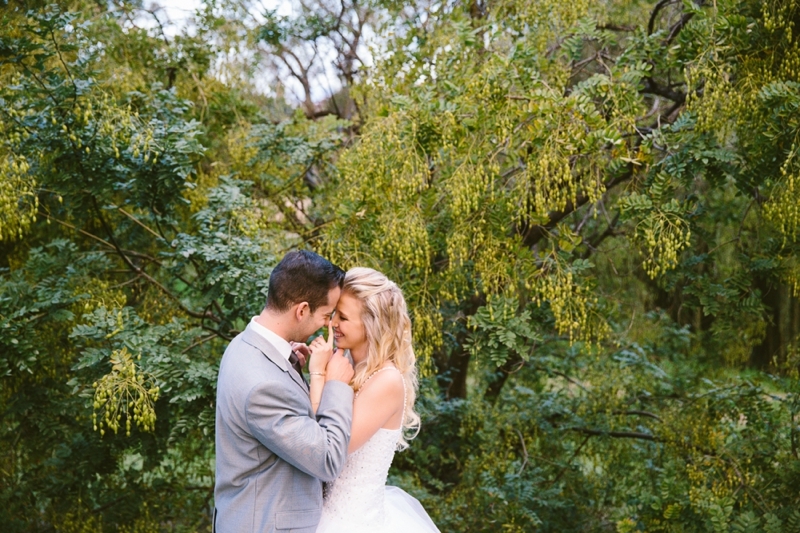 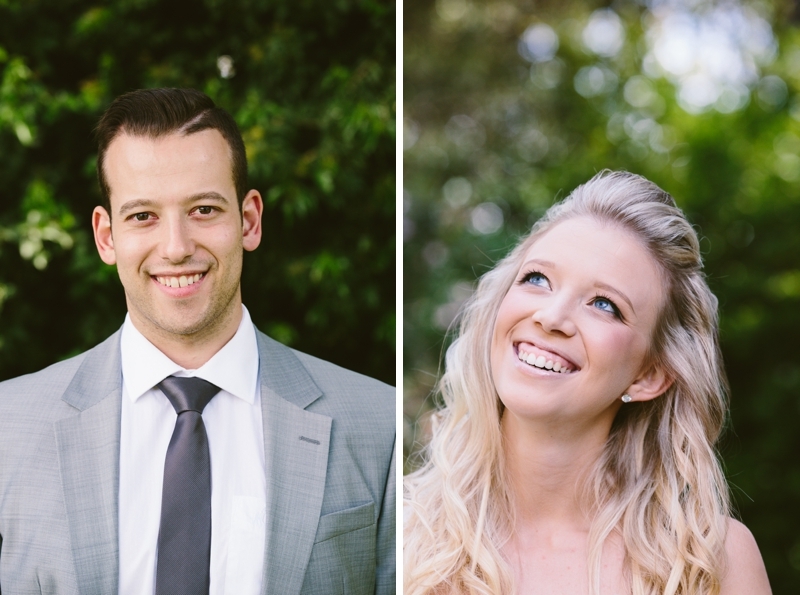 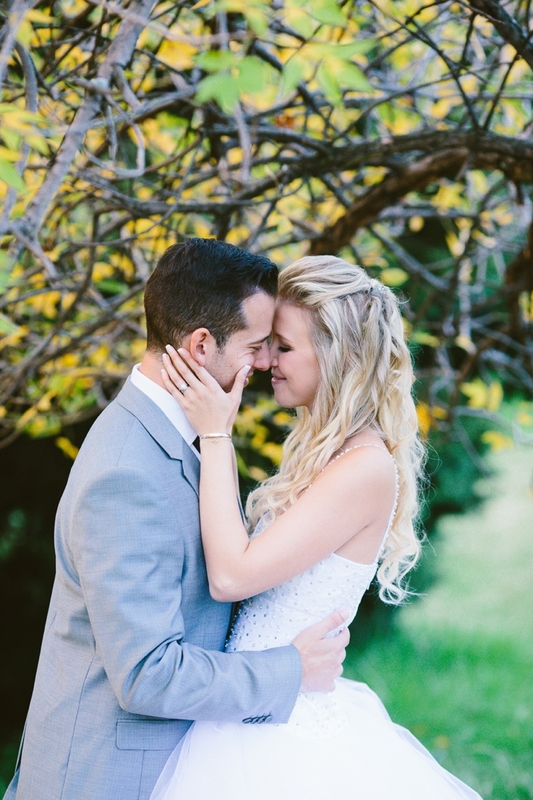 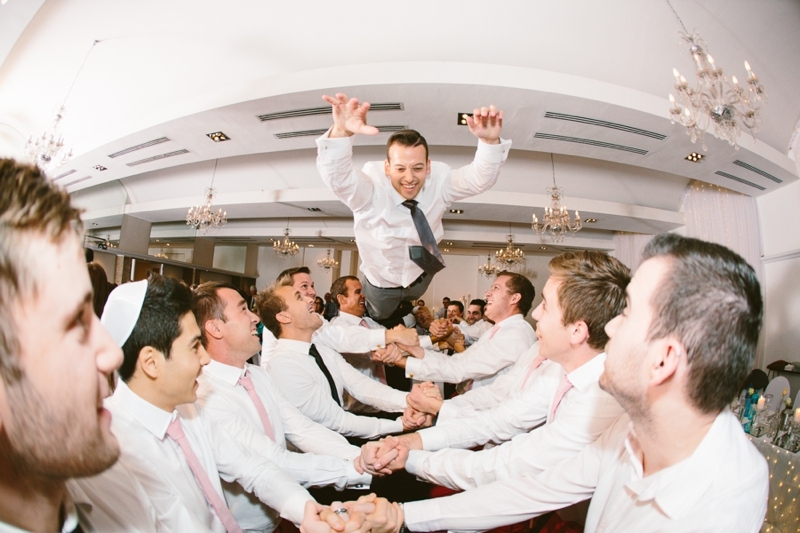 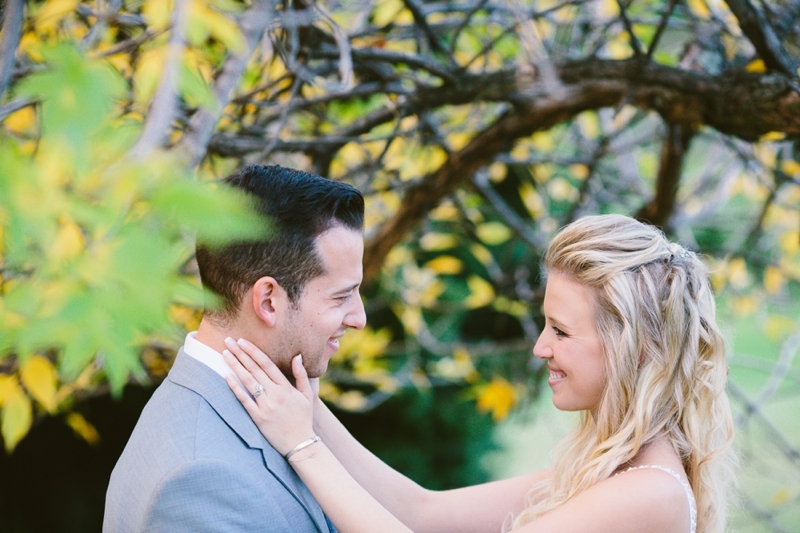 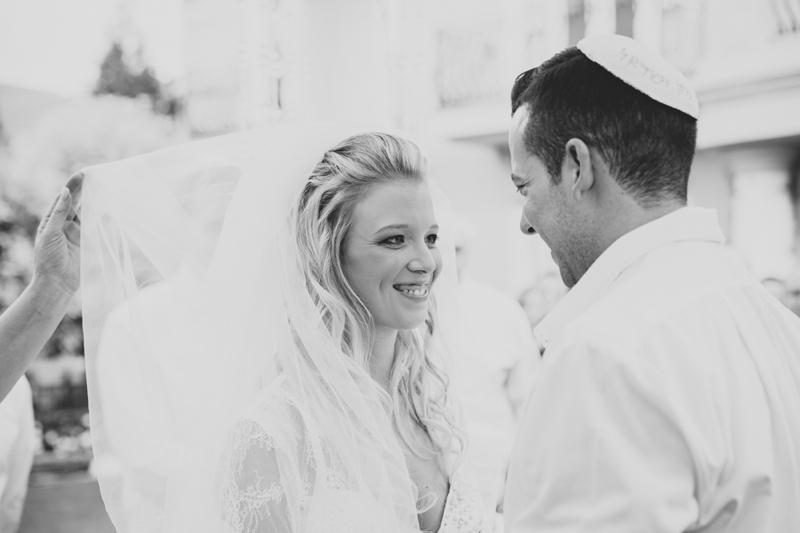 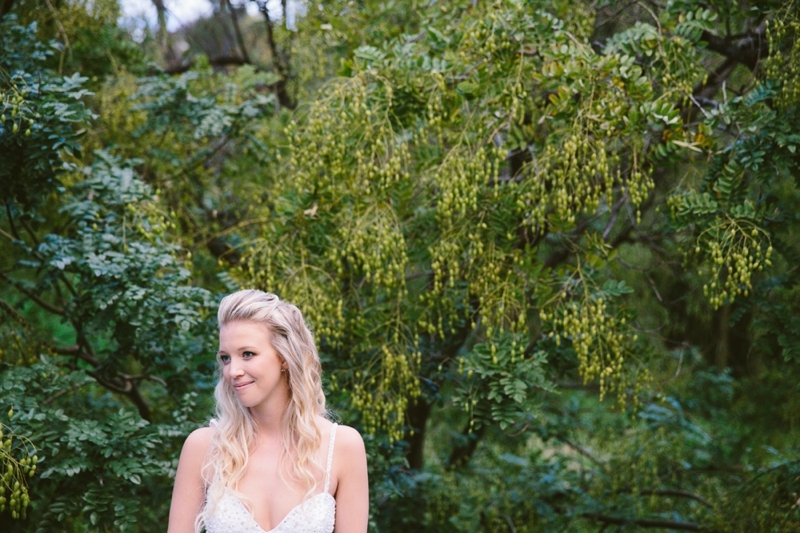 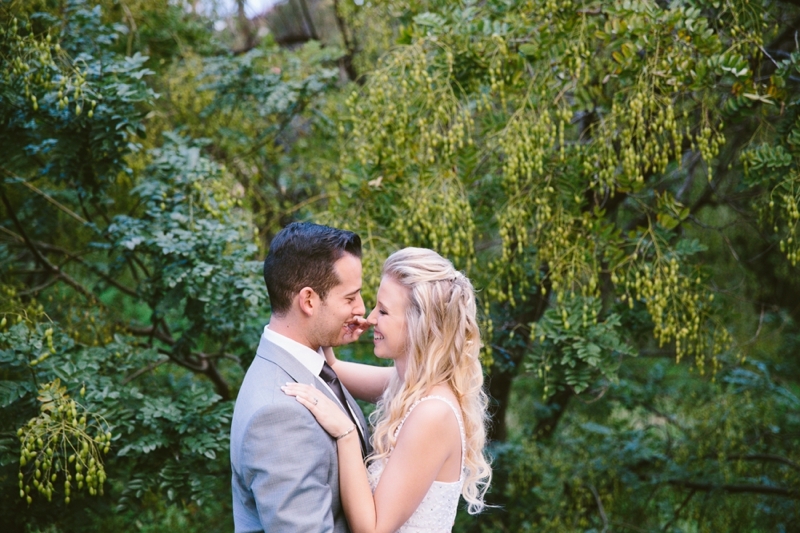 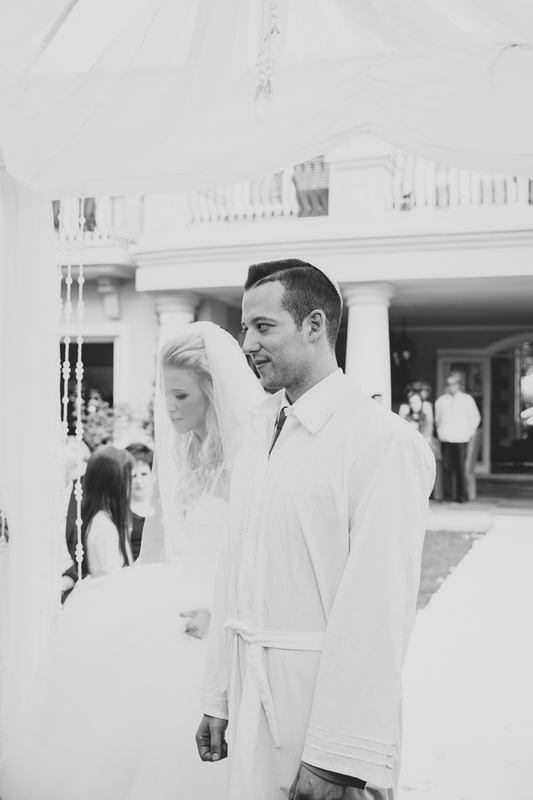 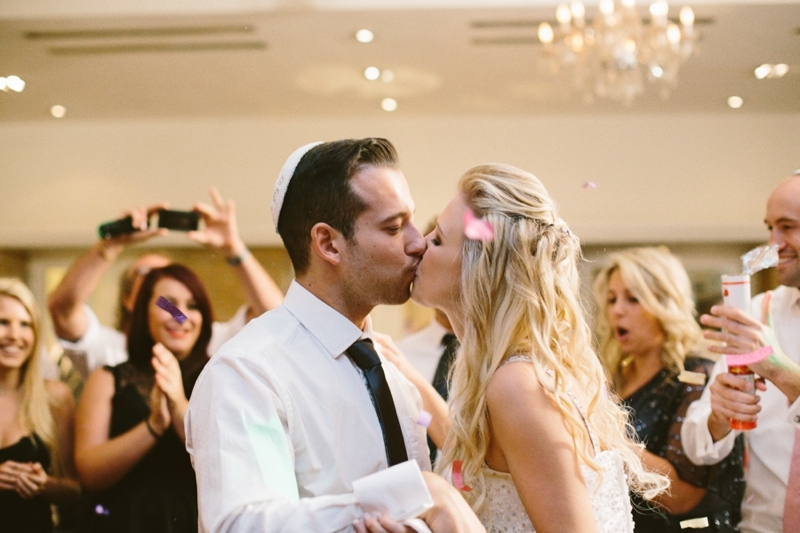 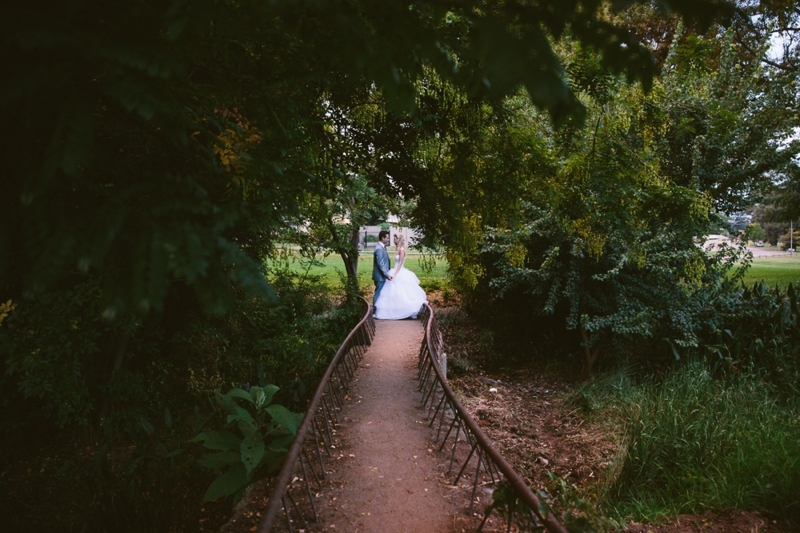 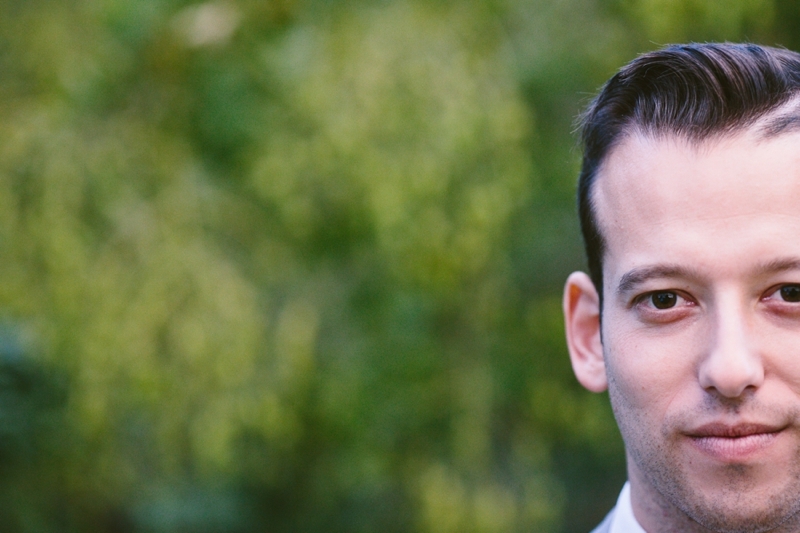 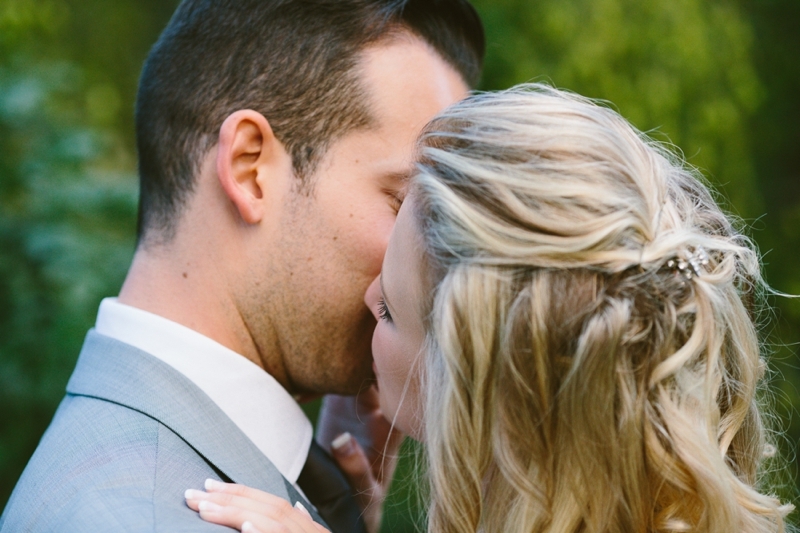 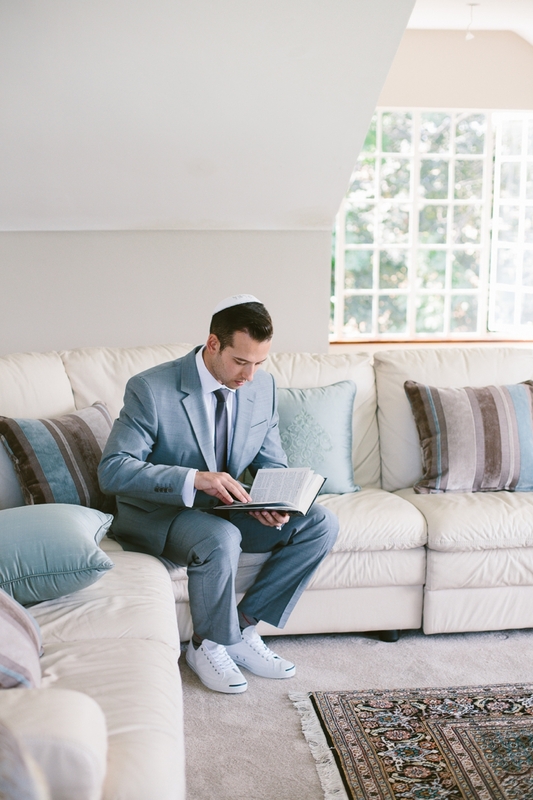 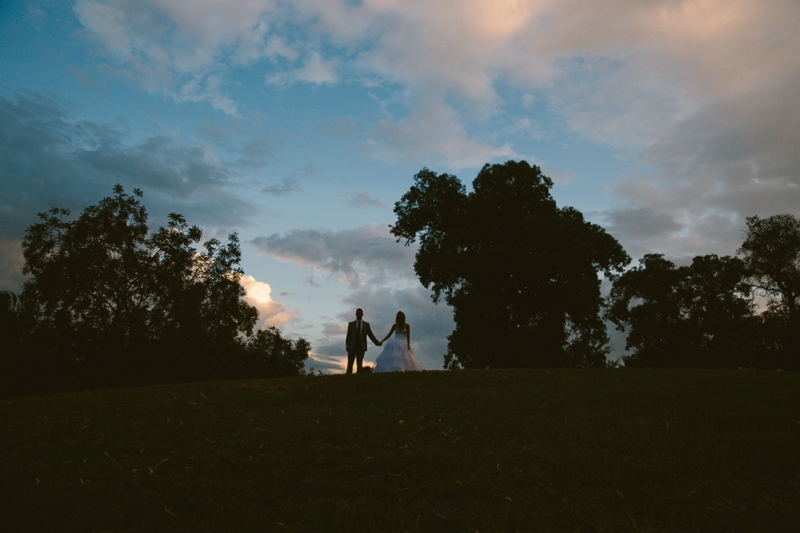 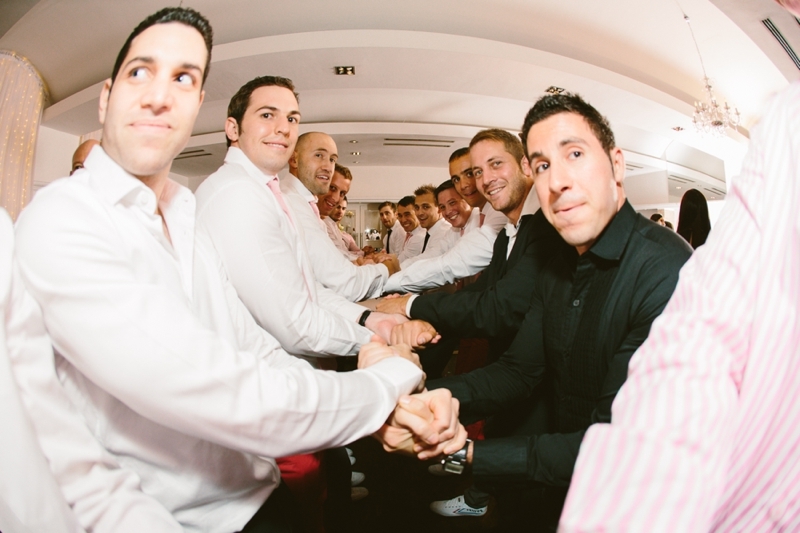 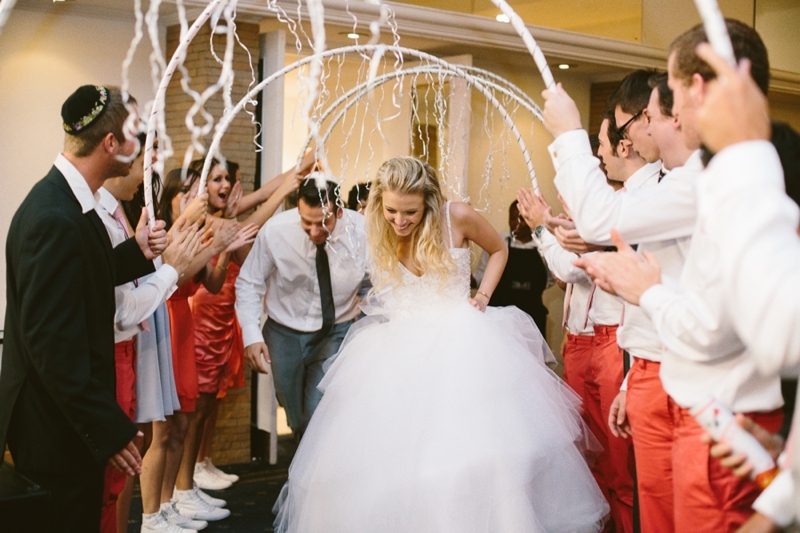 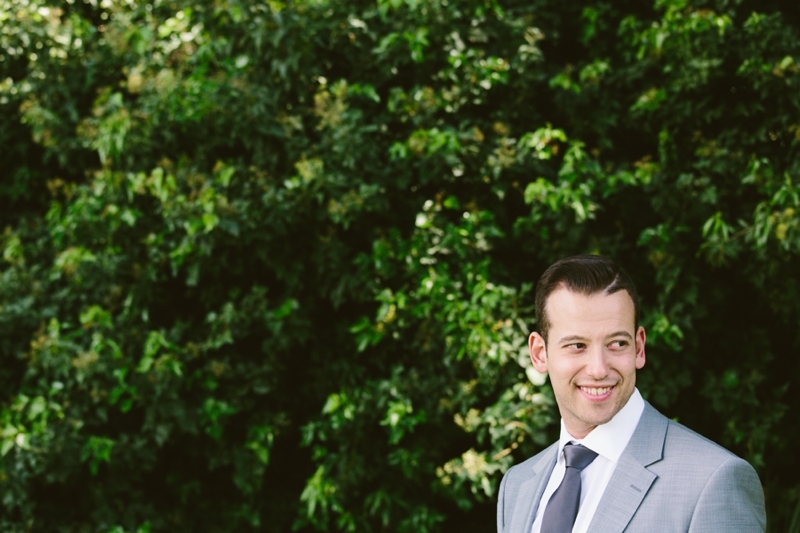 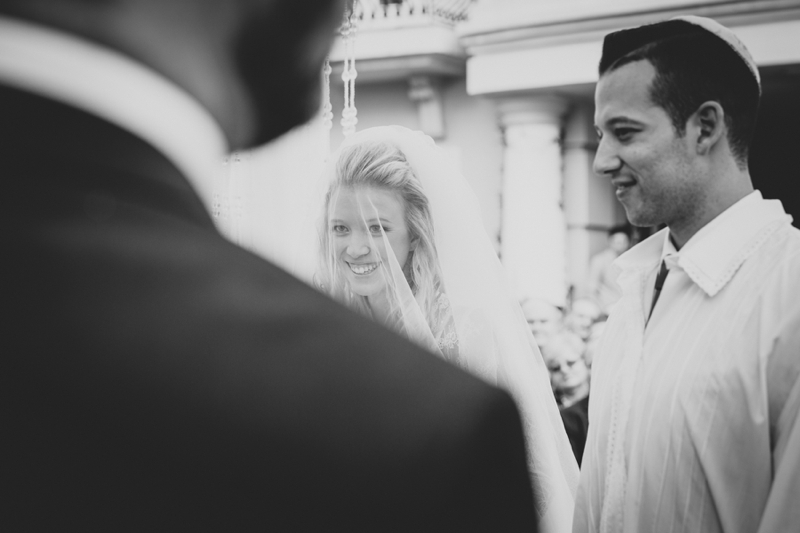 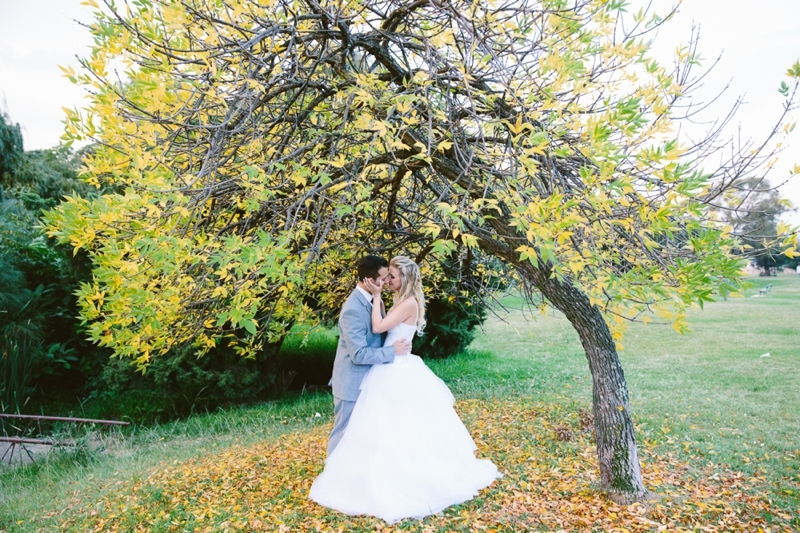 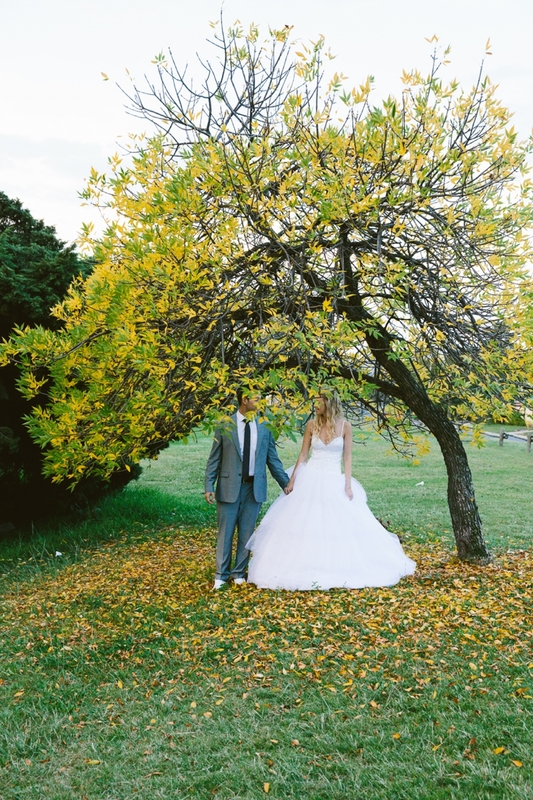 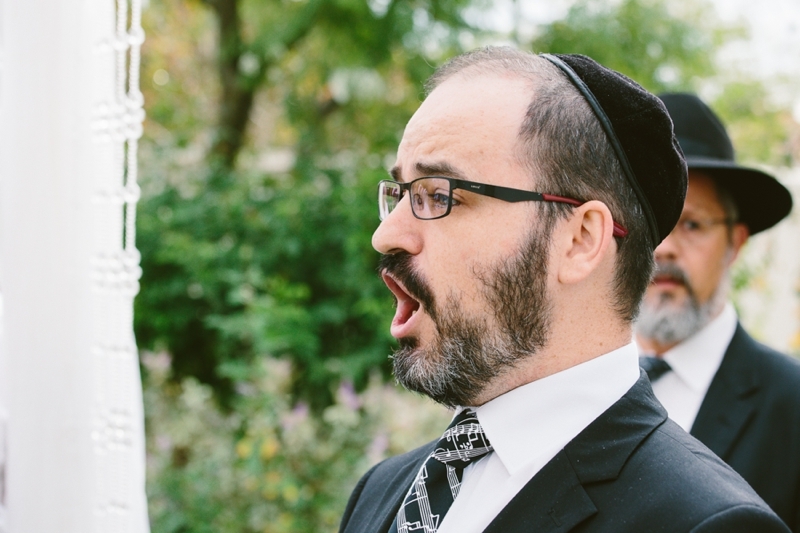 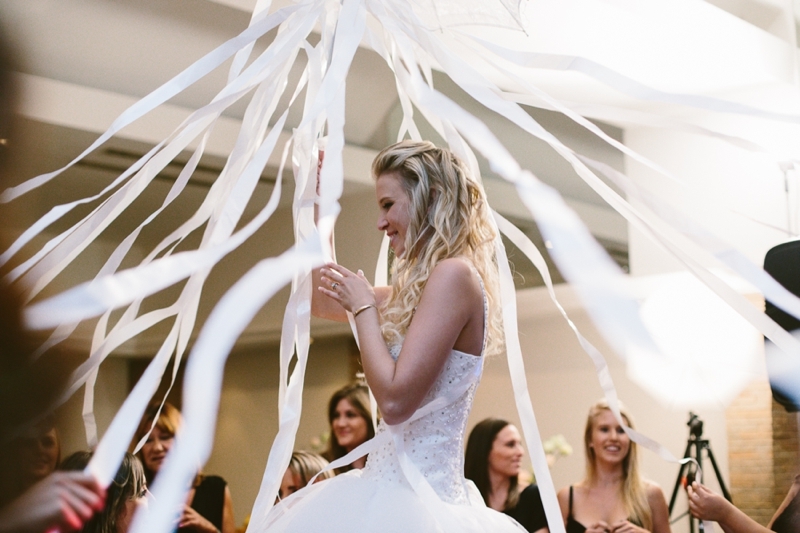 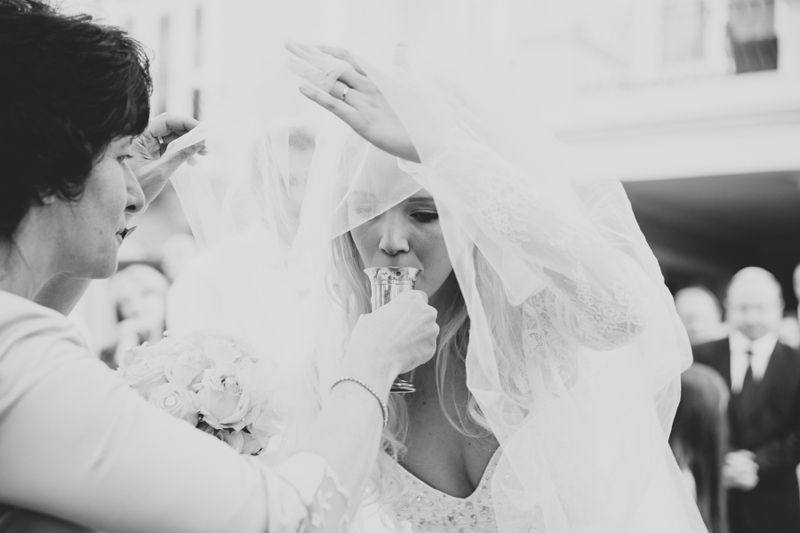 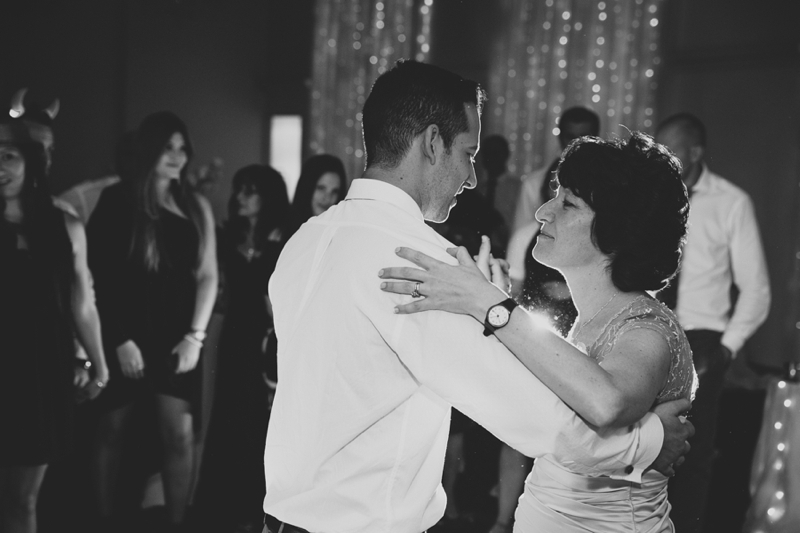 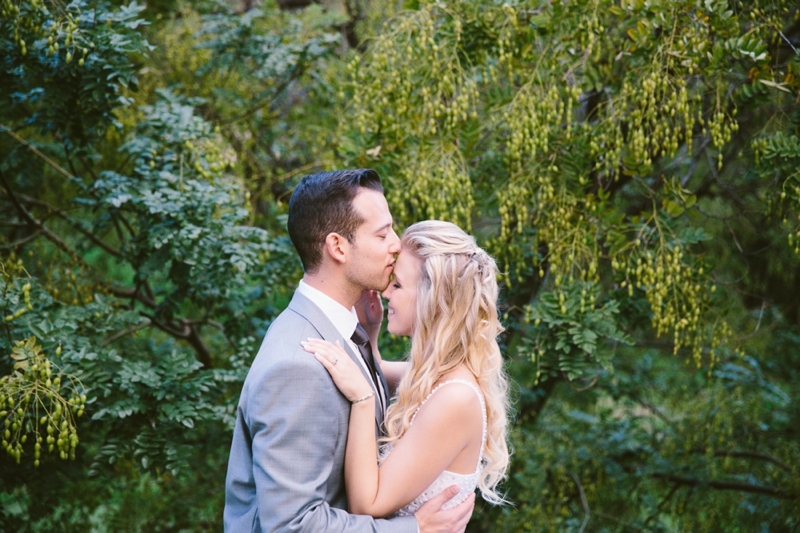 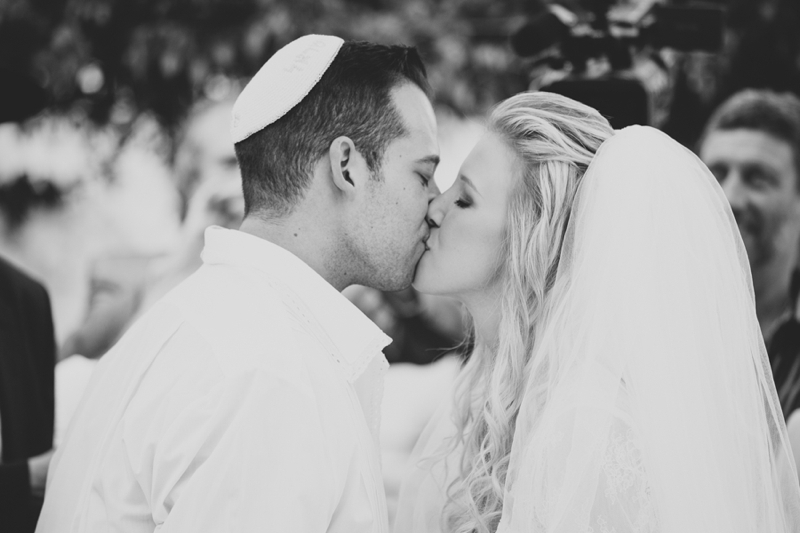 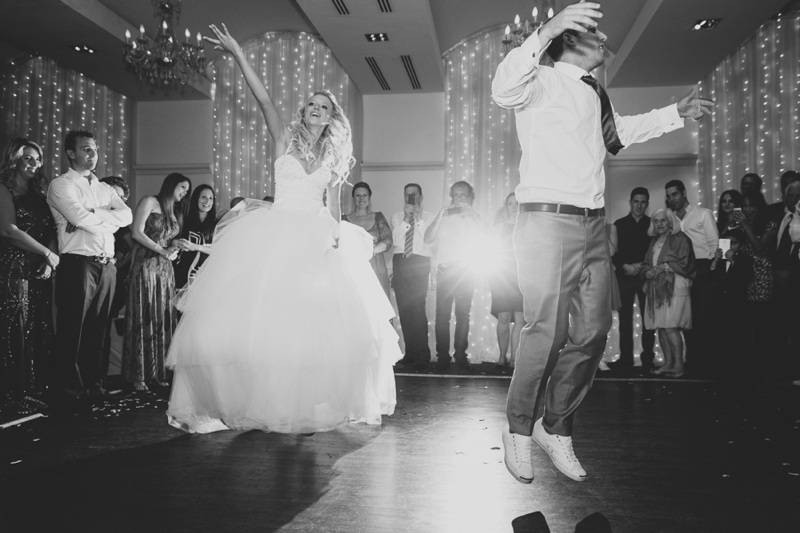 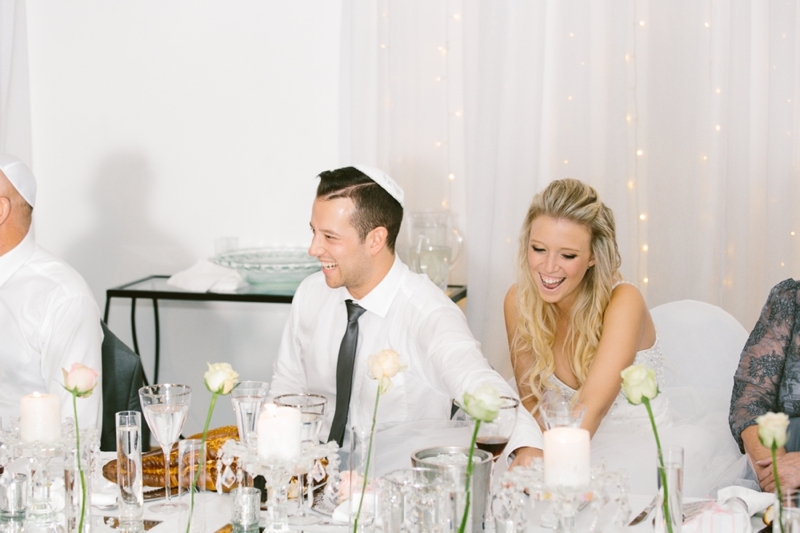 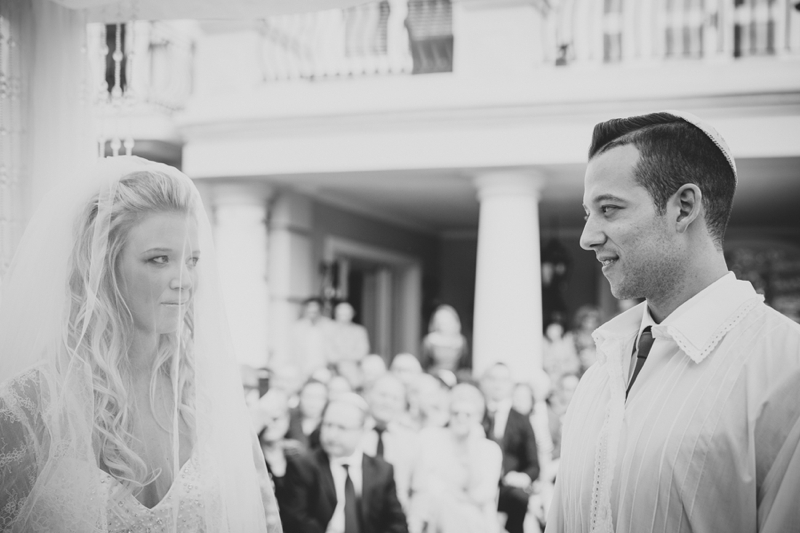 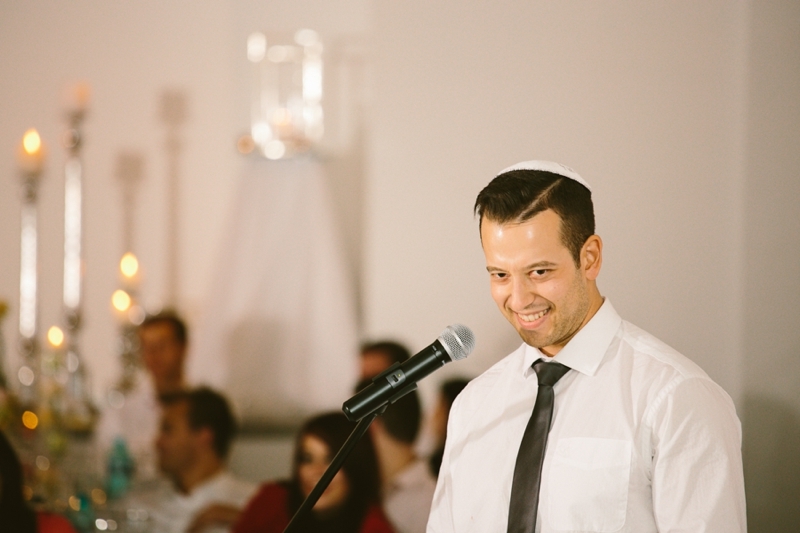 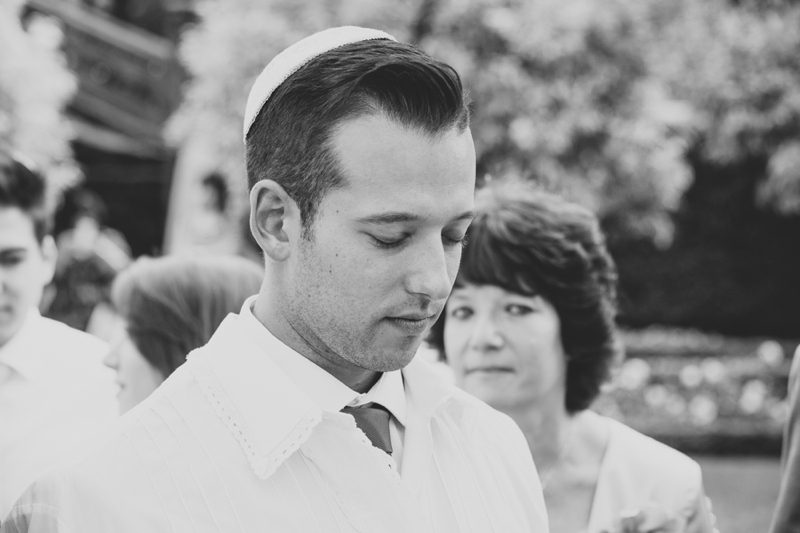 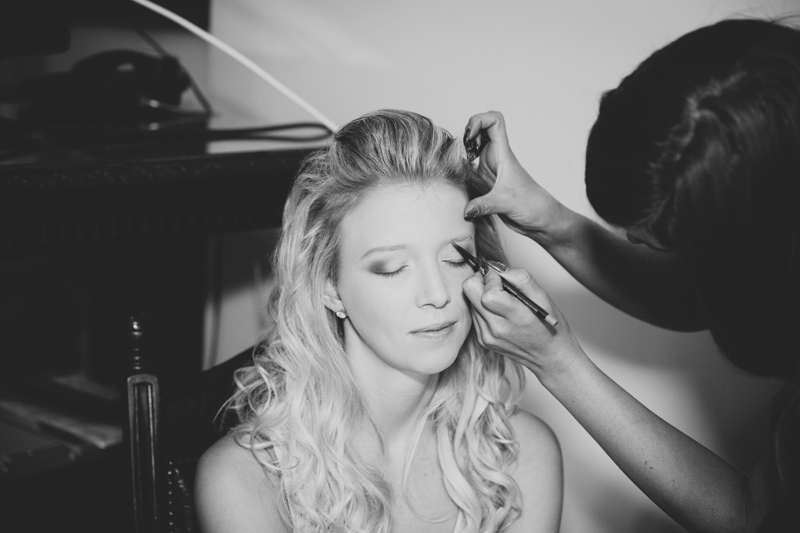 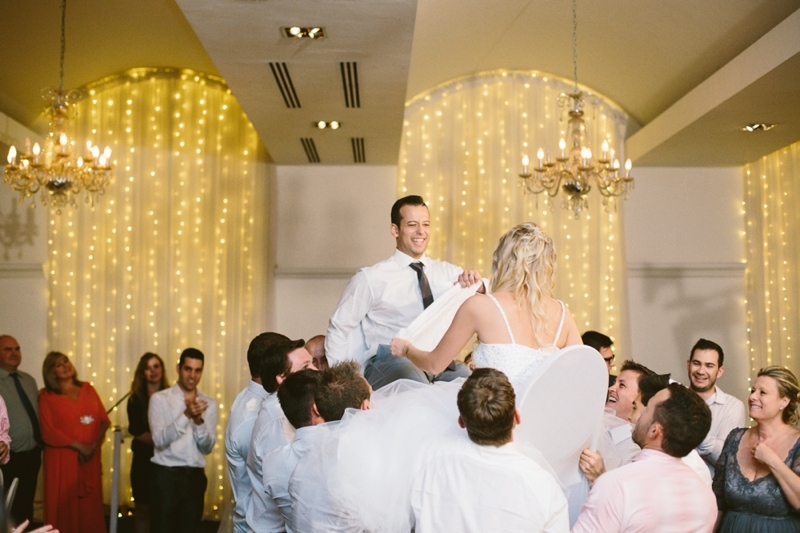 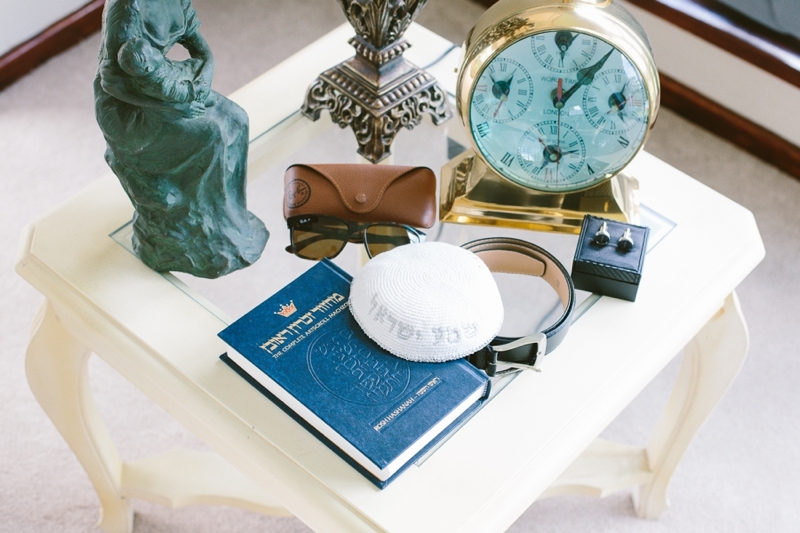 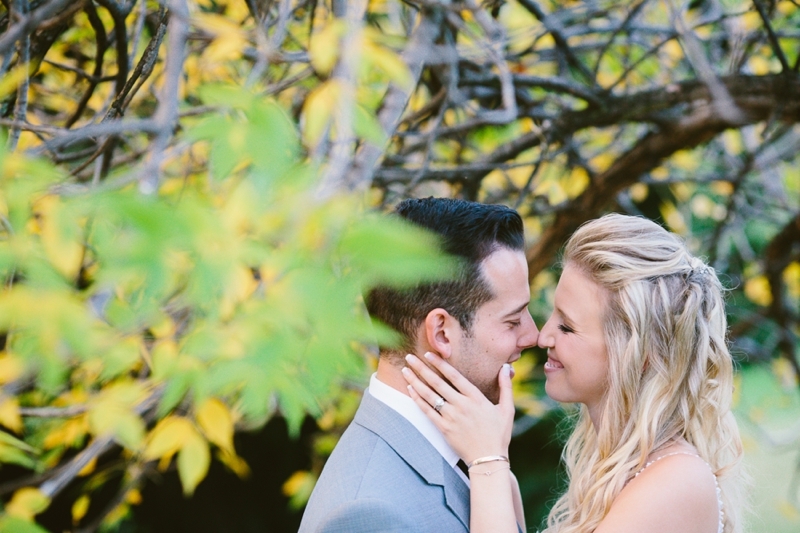 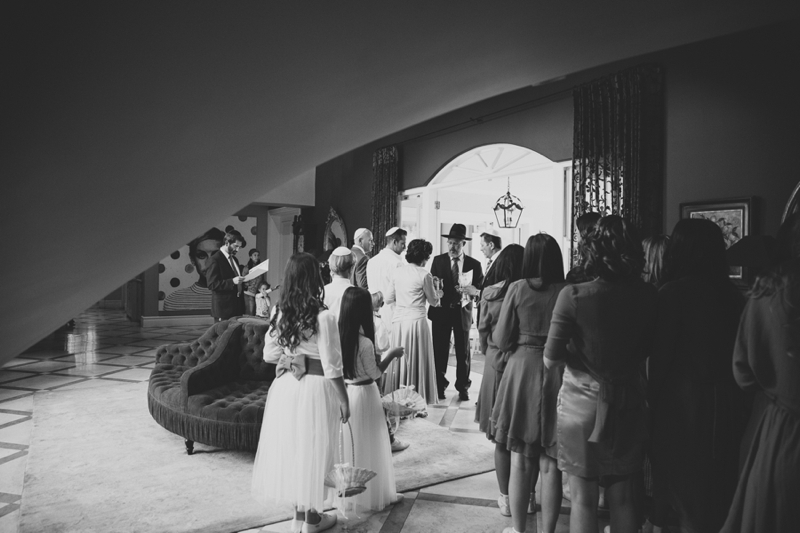 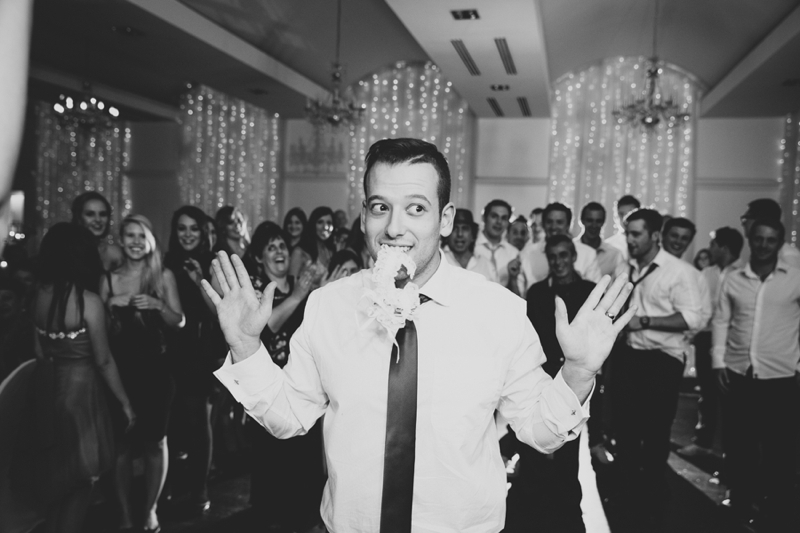 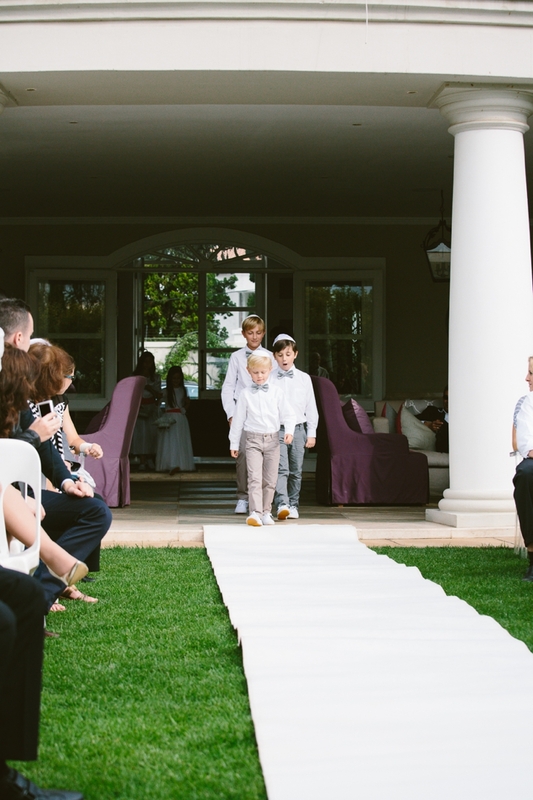 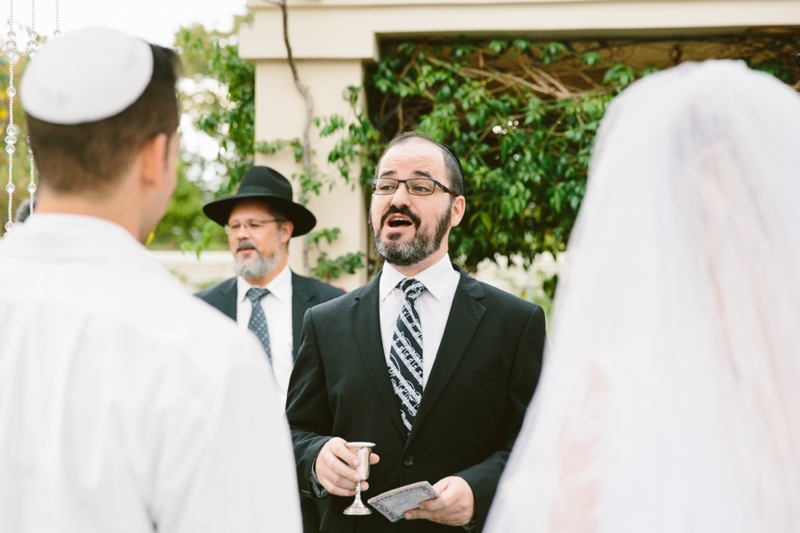 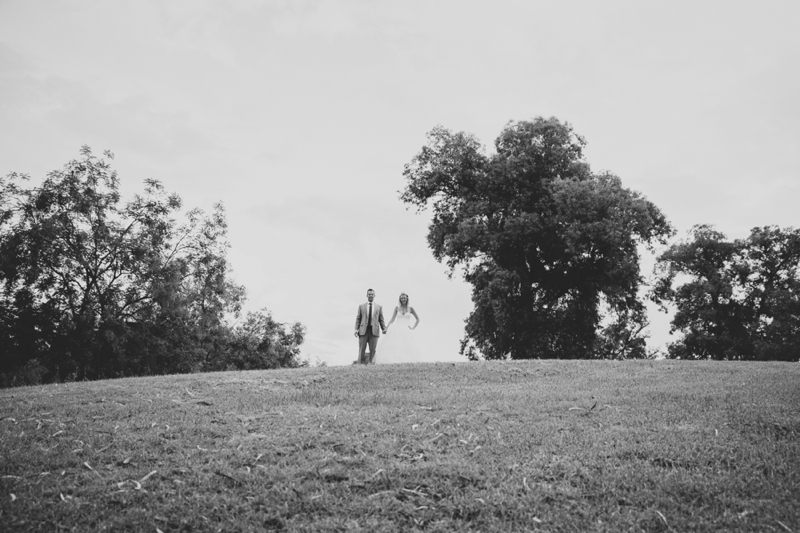 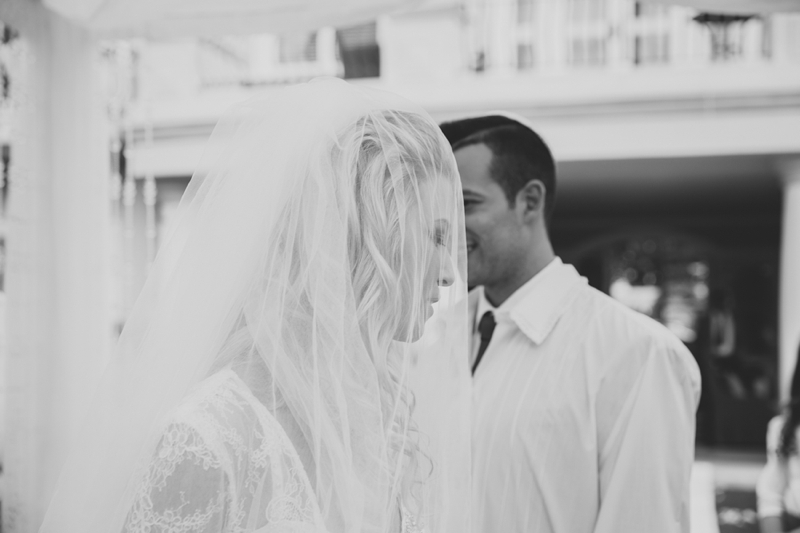 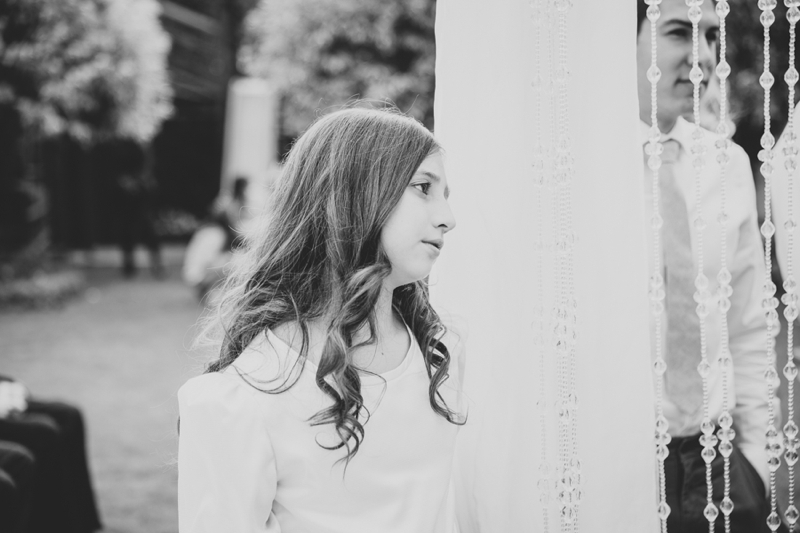 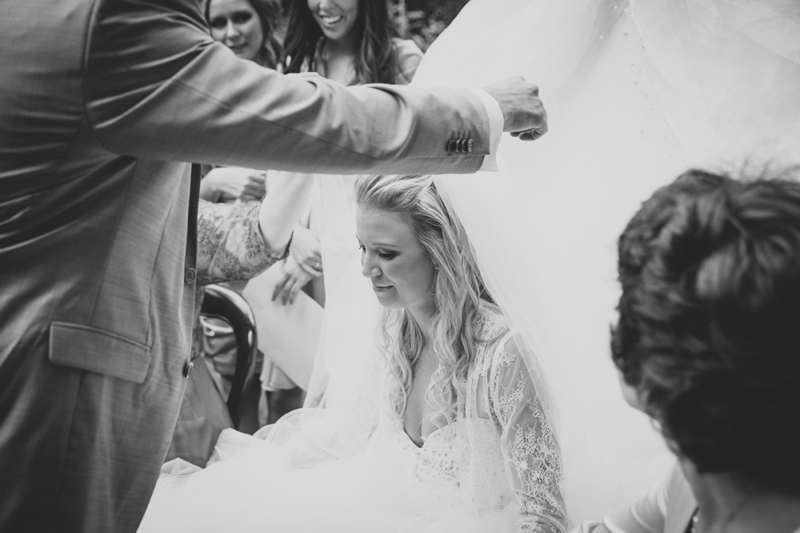 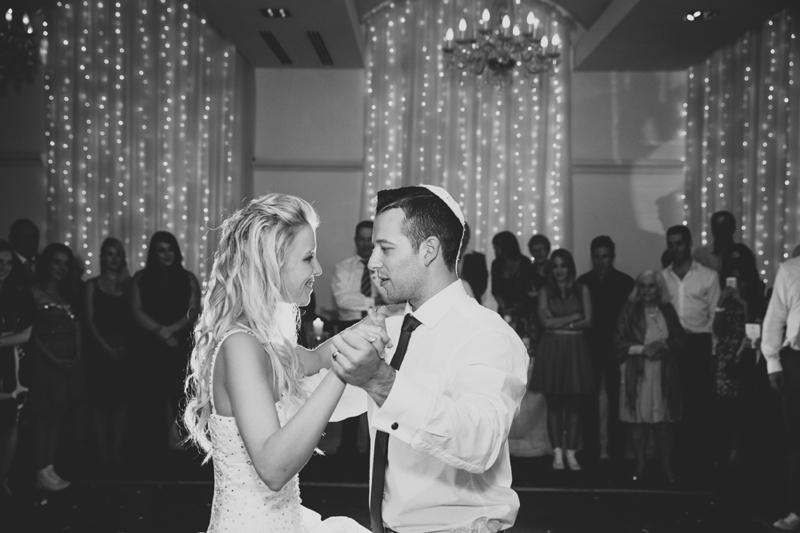 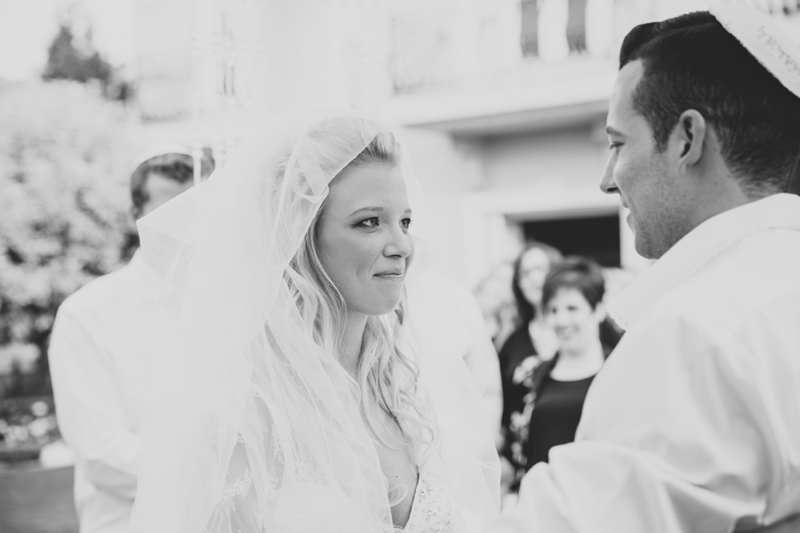 Keri and Ilan made sure that every part of their wedding was fun. 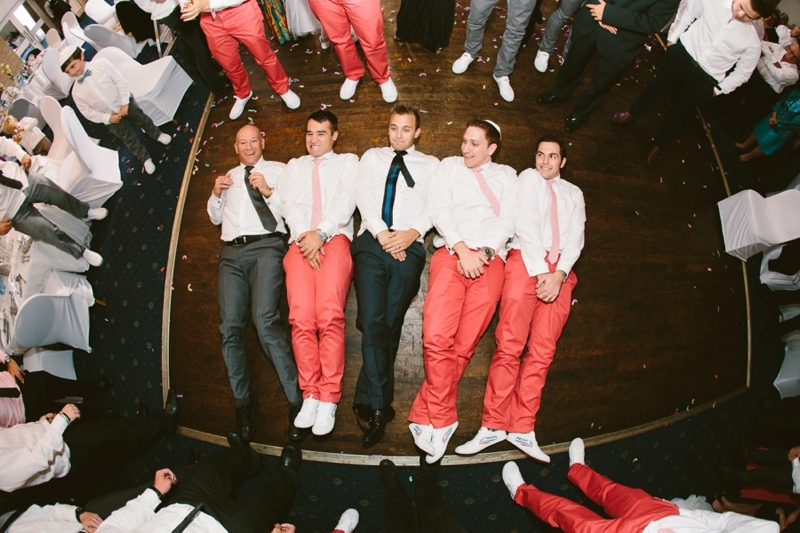 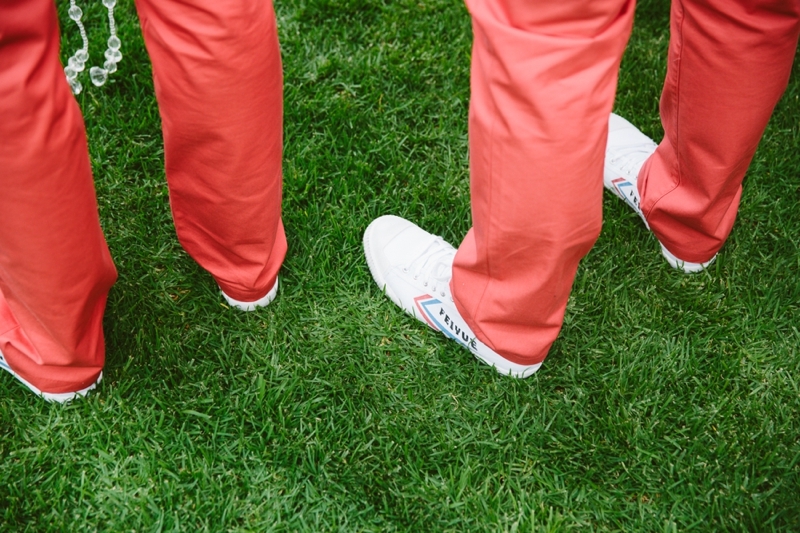 The whole bridal party wore sneakers, and they did a killer first dance (including a rendition of “I like big butts”). 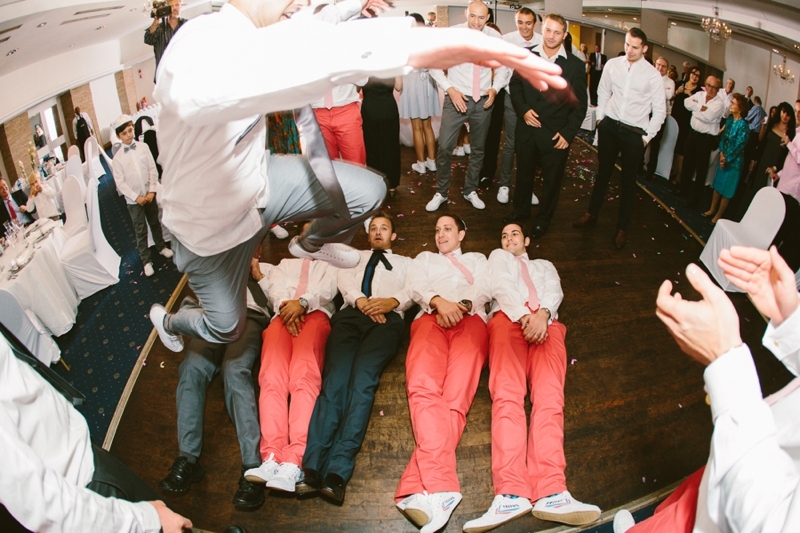 See some of the craziness in a motion in their photo booth here. 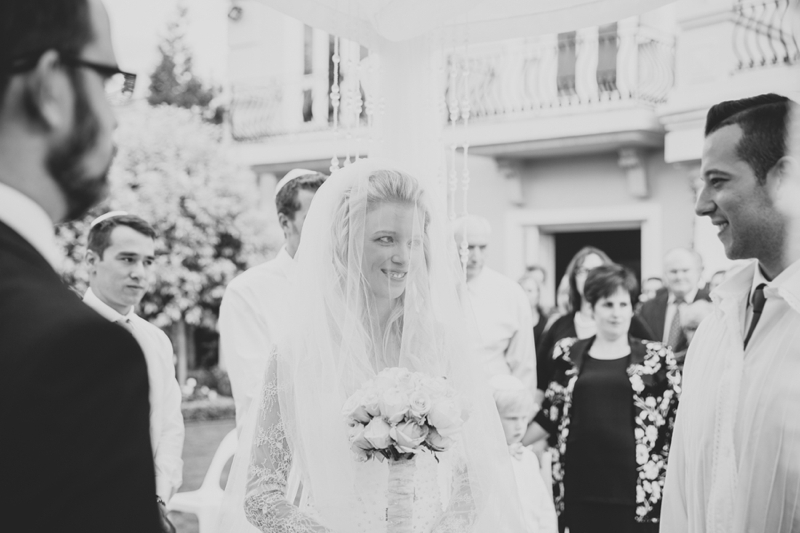 What a beautiful wedding you two had. 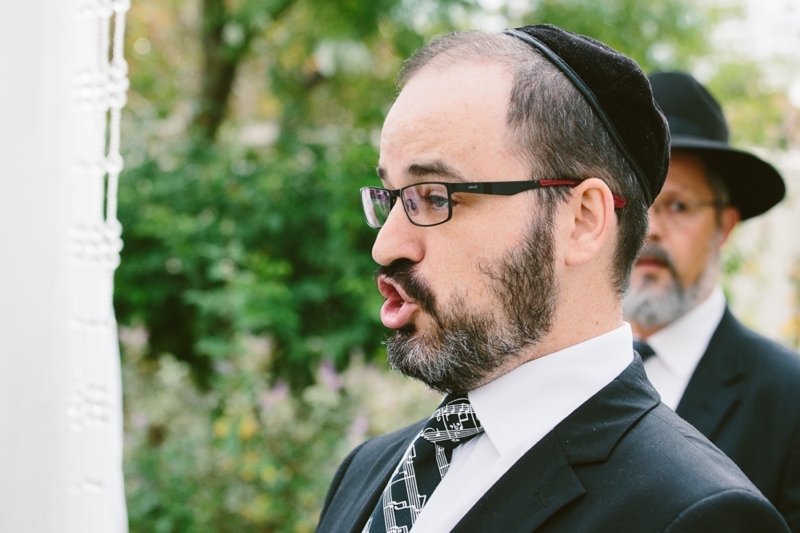 We wish you both a hearty mazel tov and lots of mazel for the future. 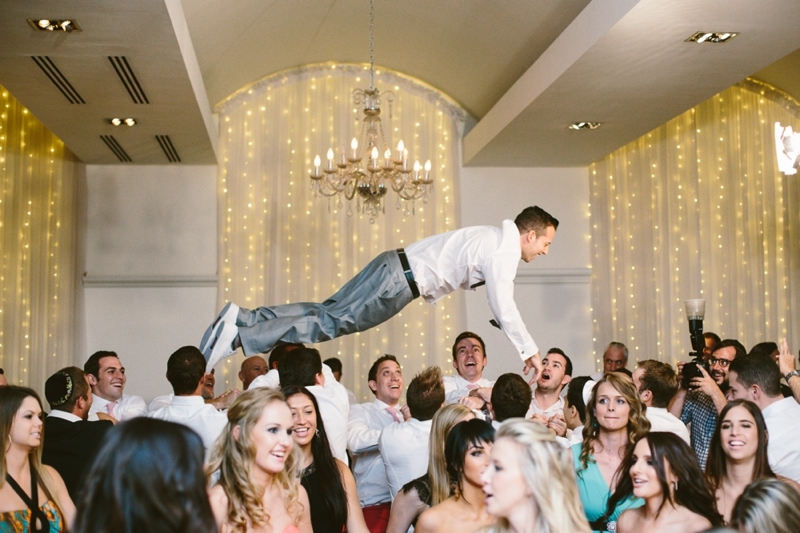 These pictures make me wish I could party with these people:-) Great documenting guys!